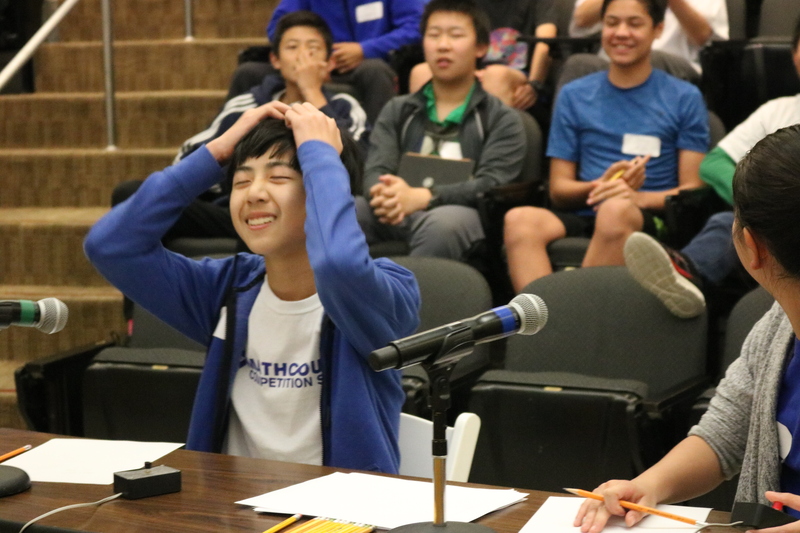 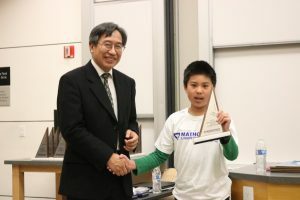 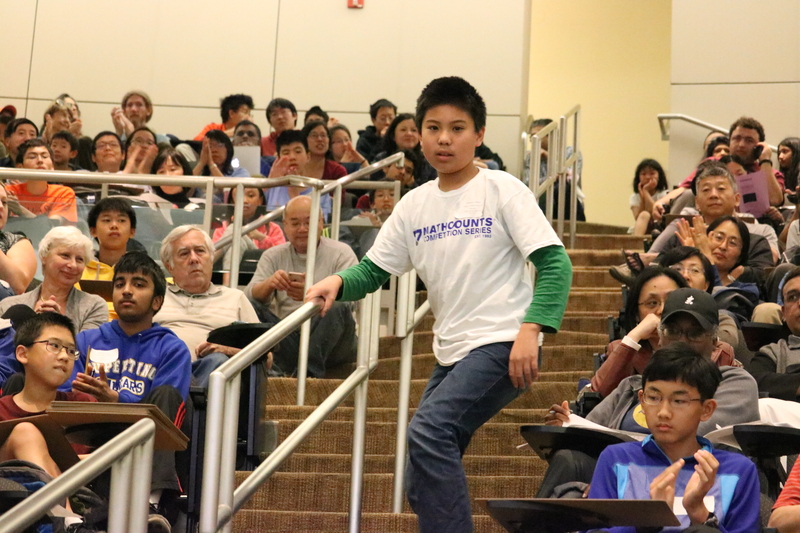 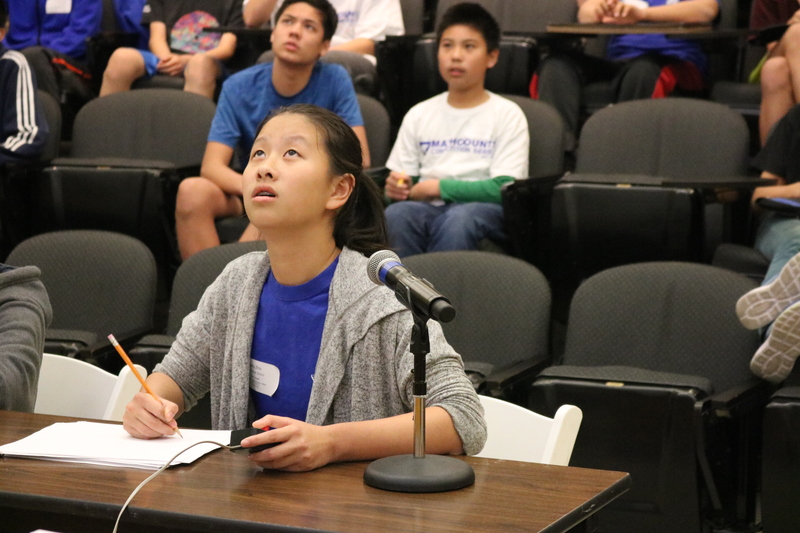 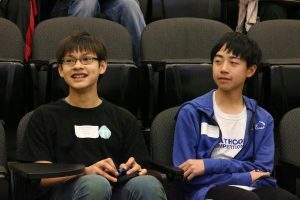 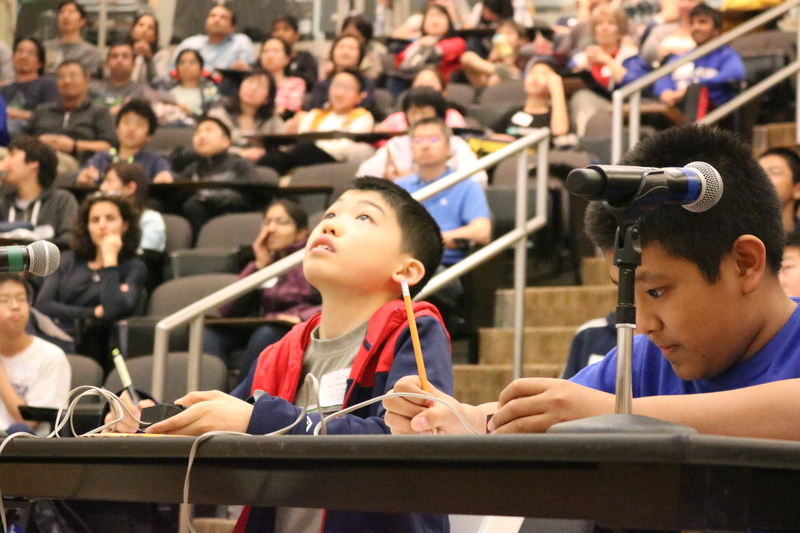 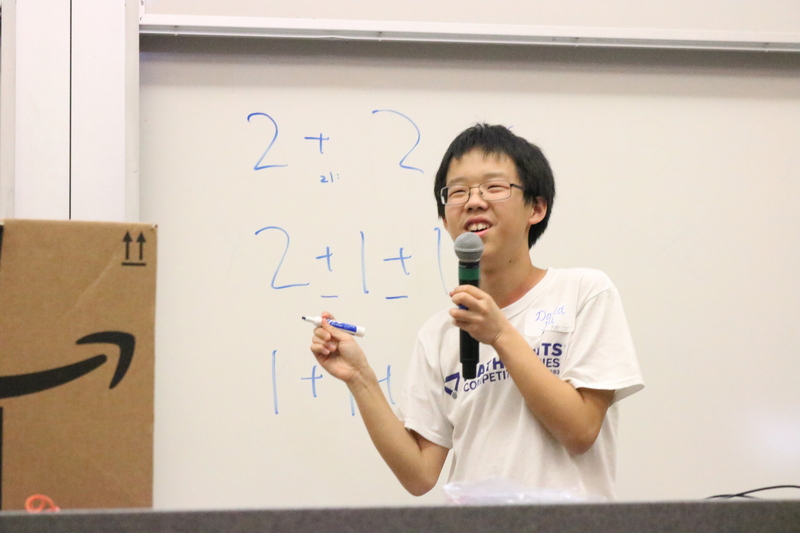 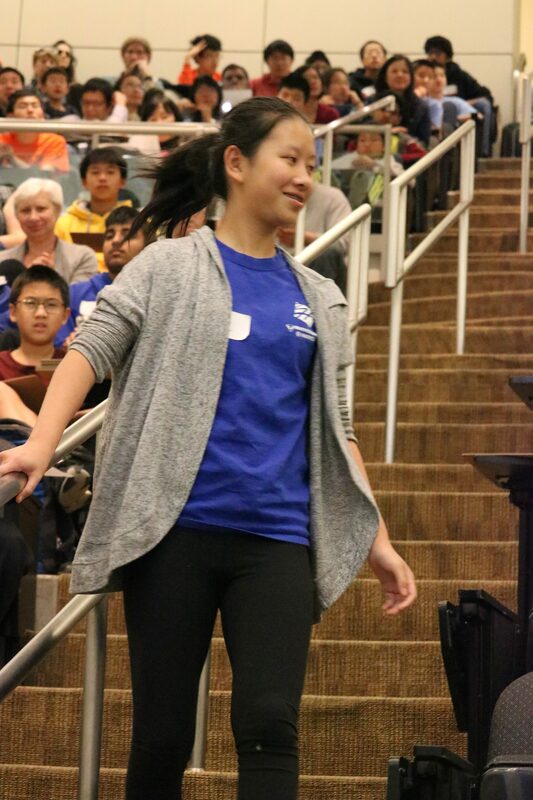 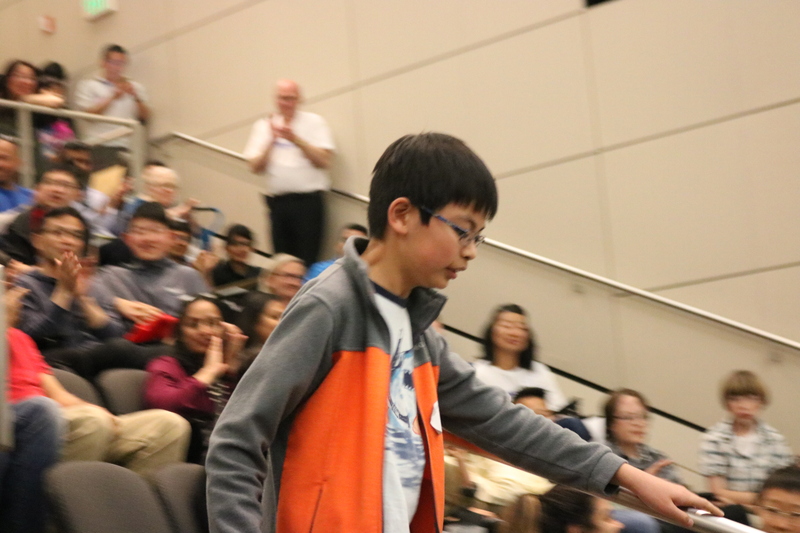 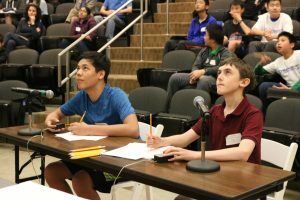 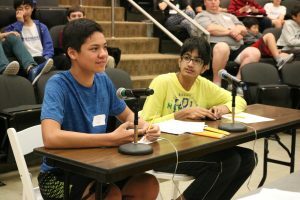 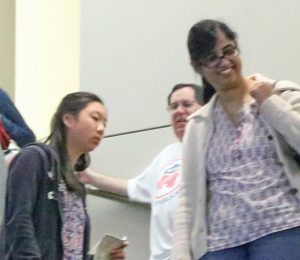 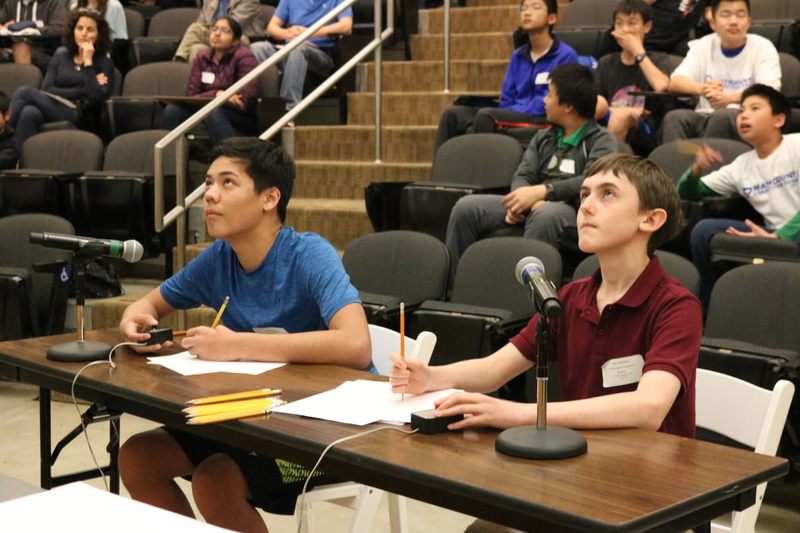 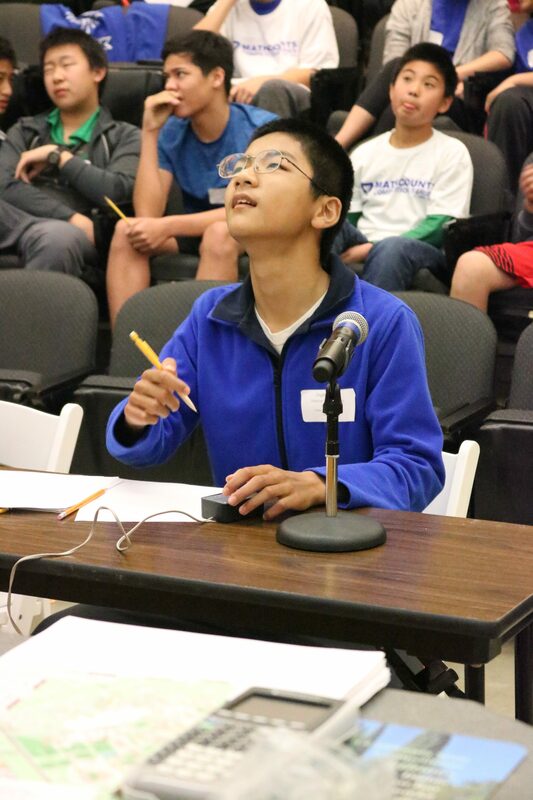 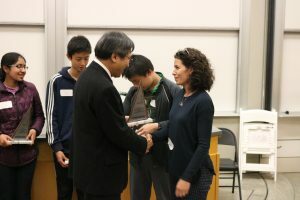 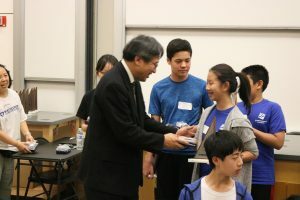 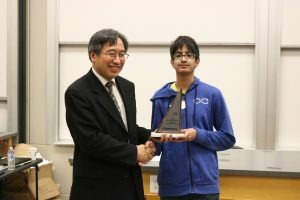 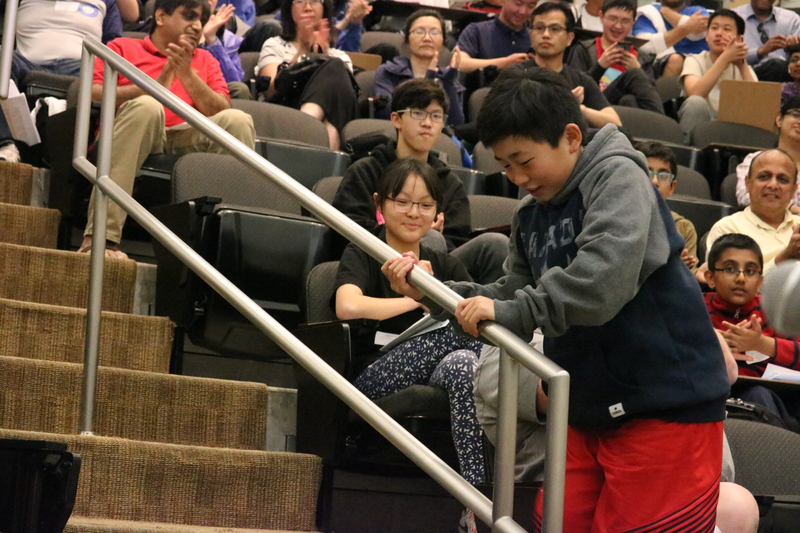 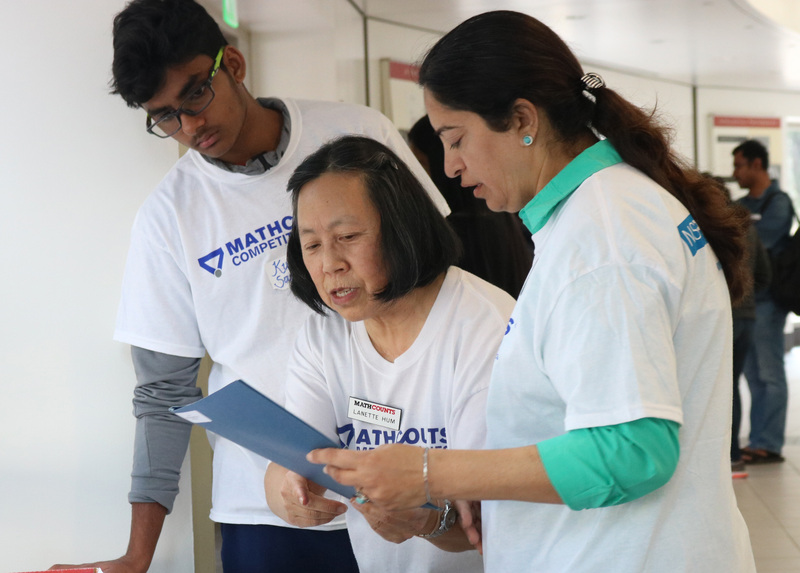 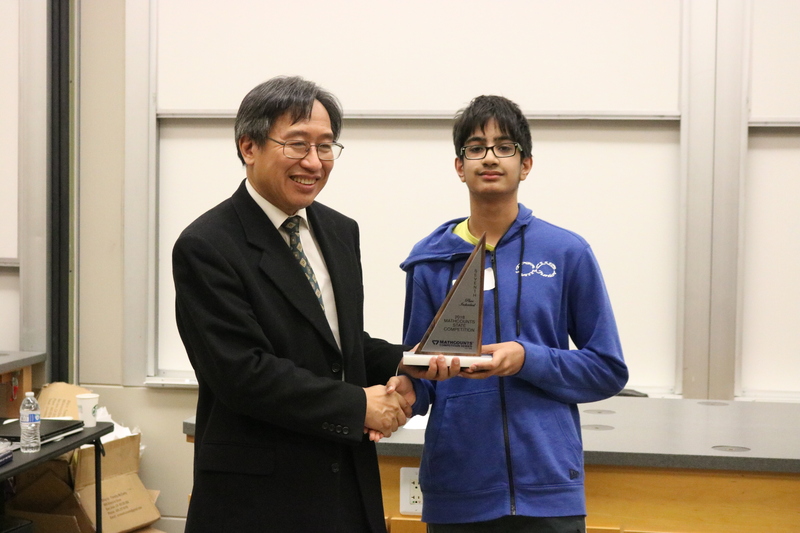 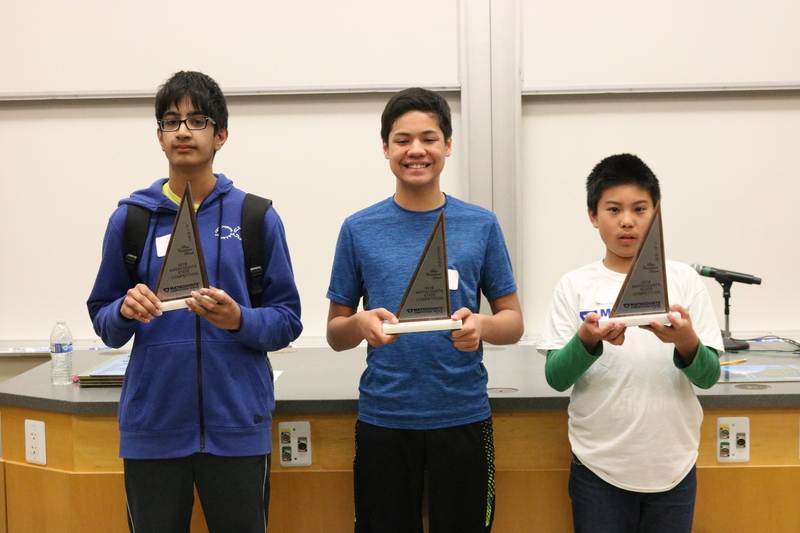 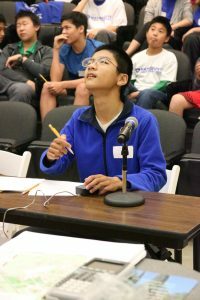 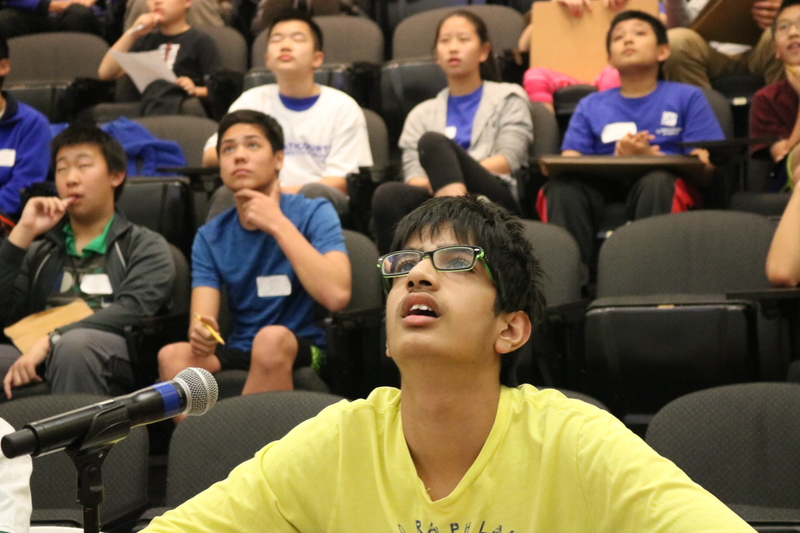 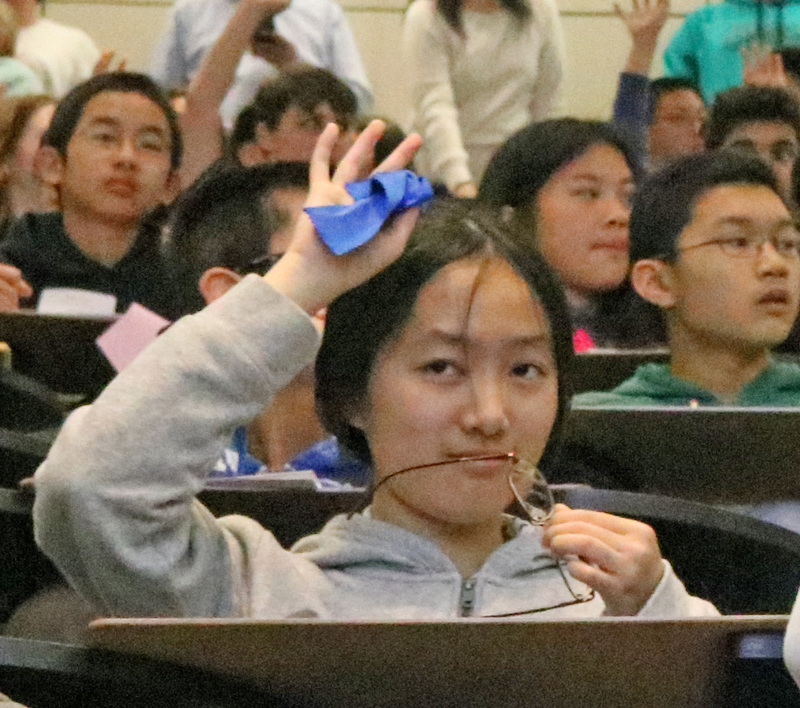 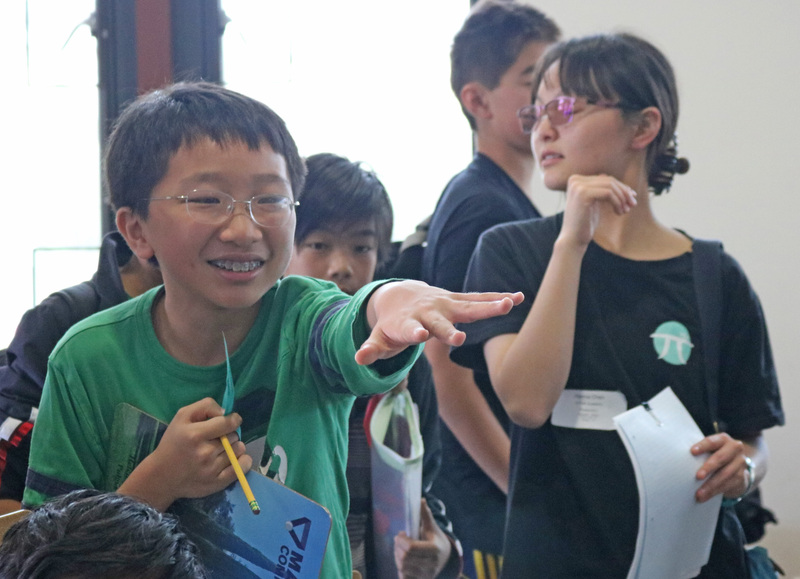 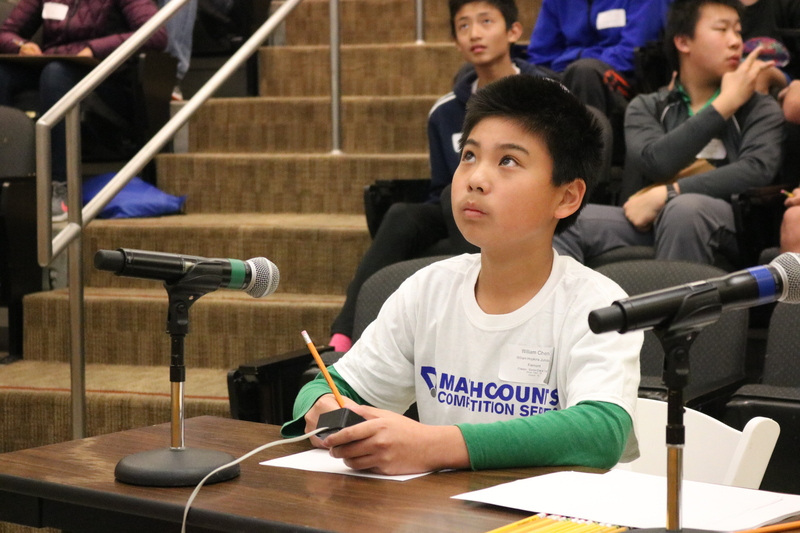 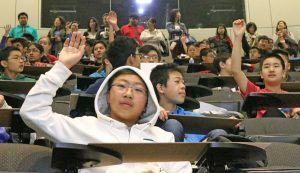 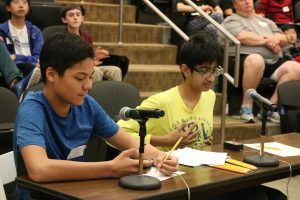 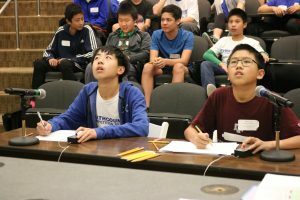 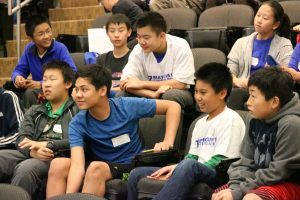 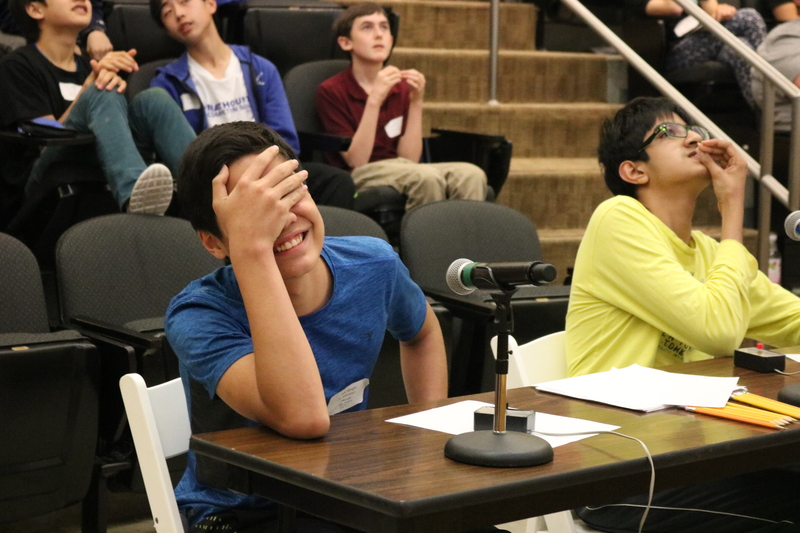 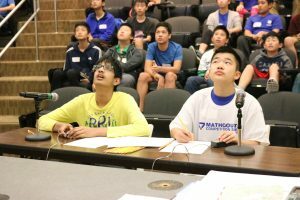 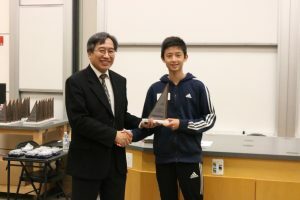 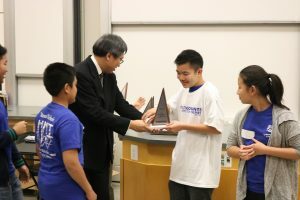 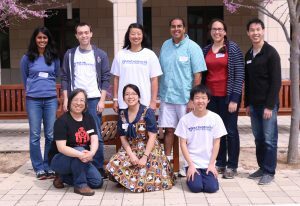 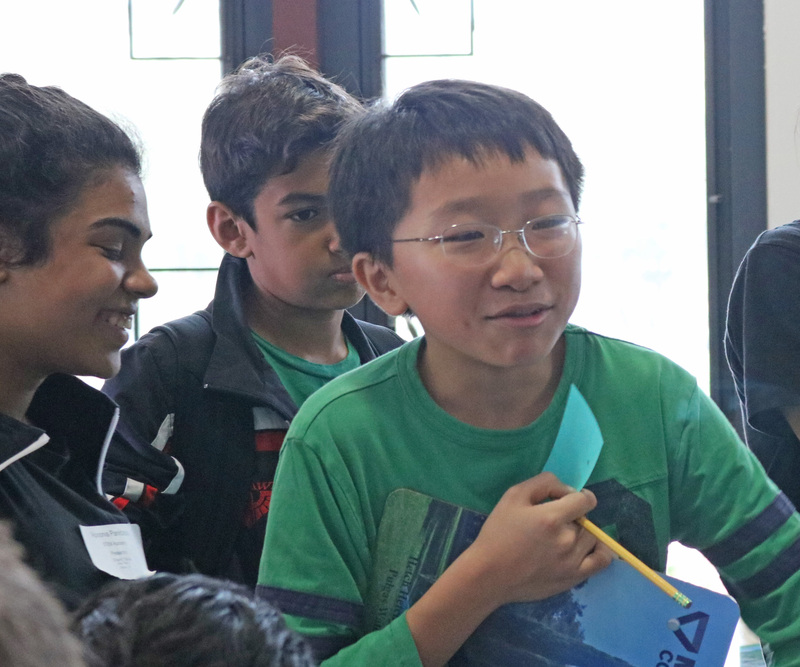 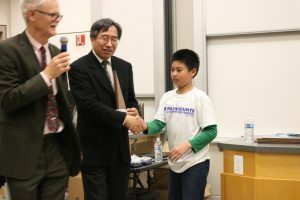 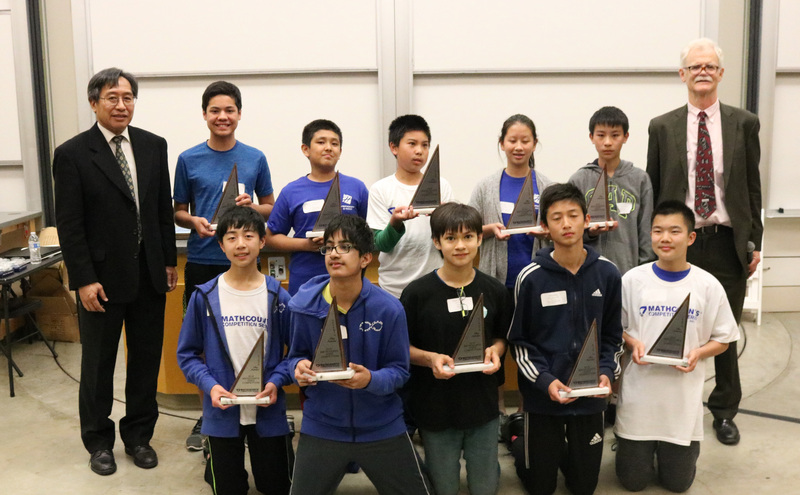 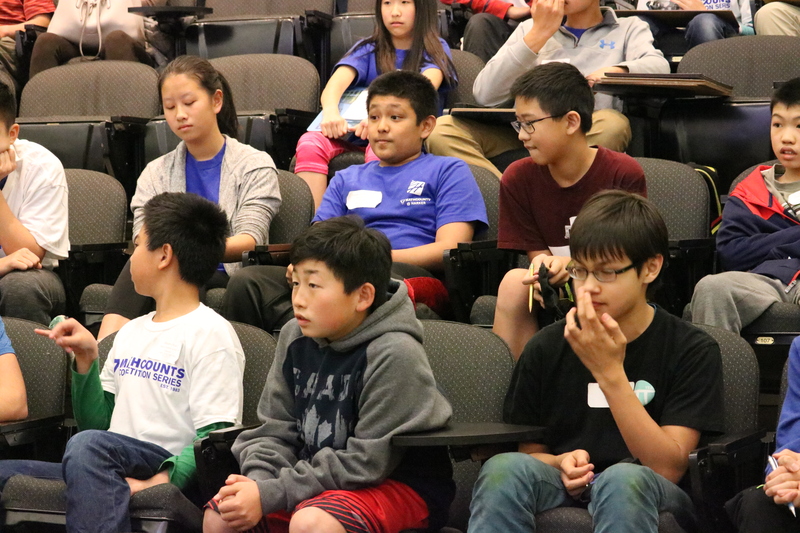 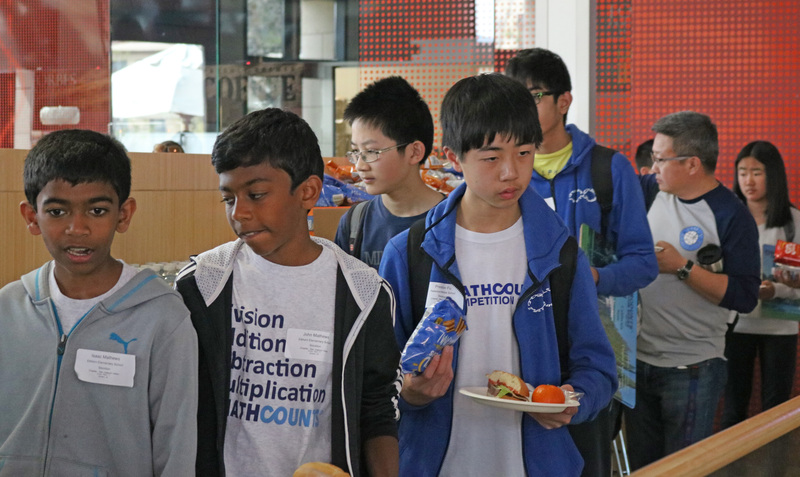 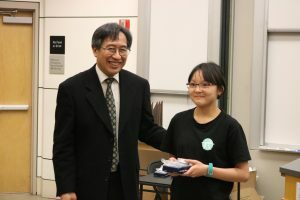 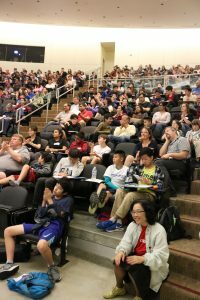 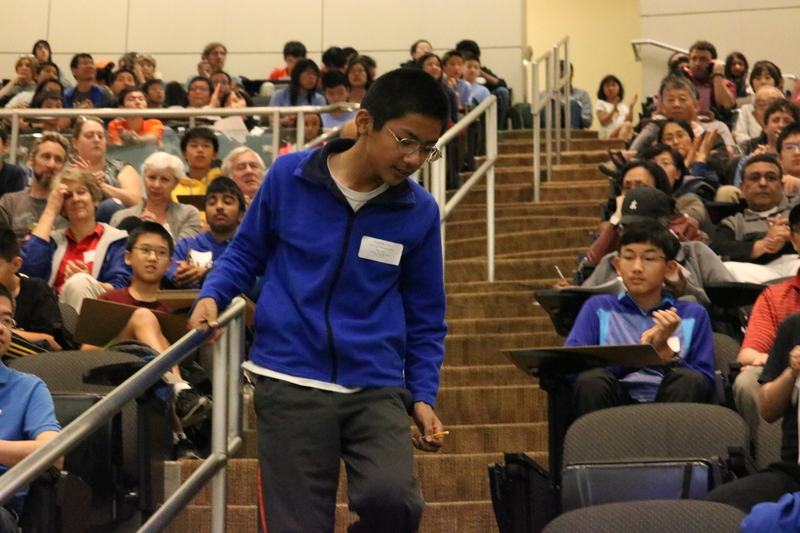 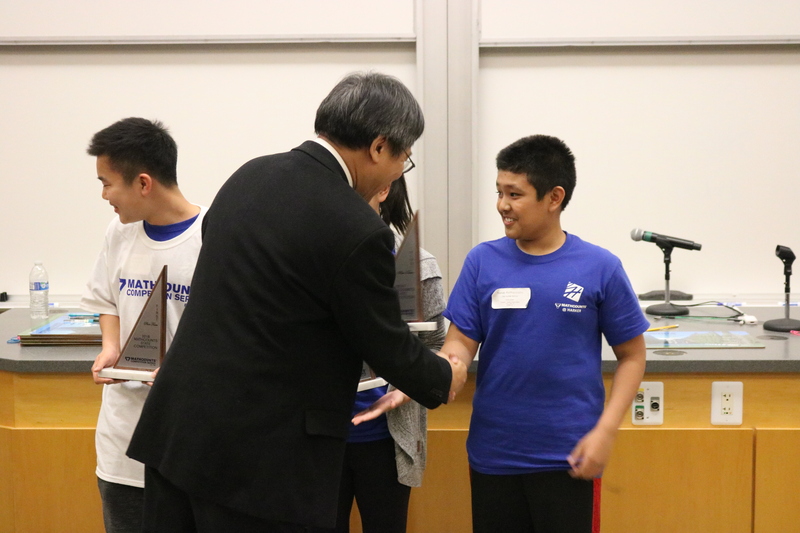 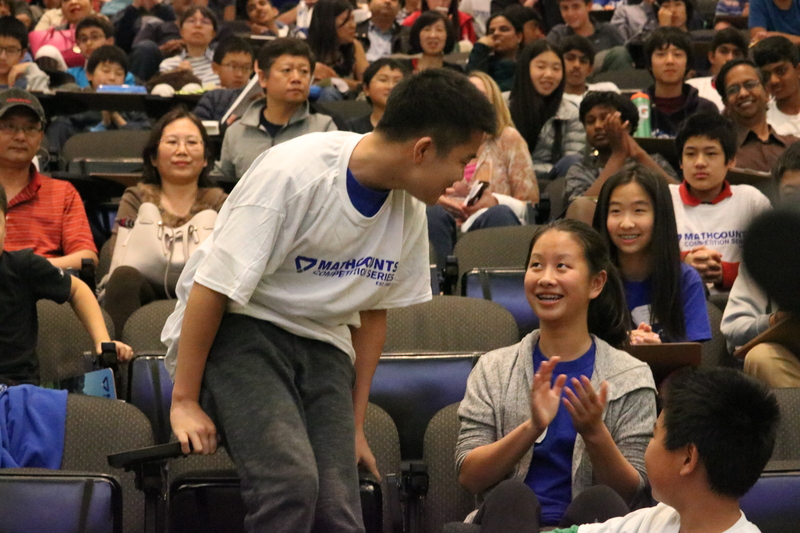 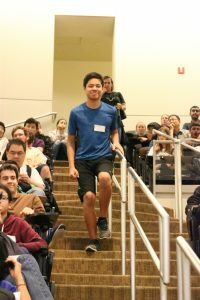 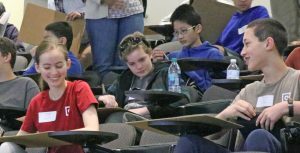 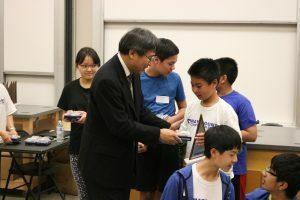 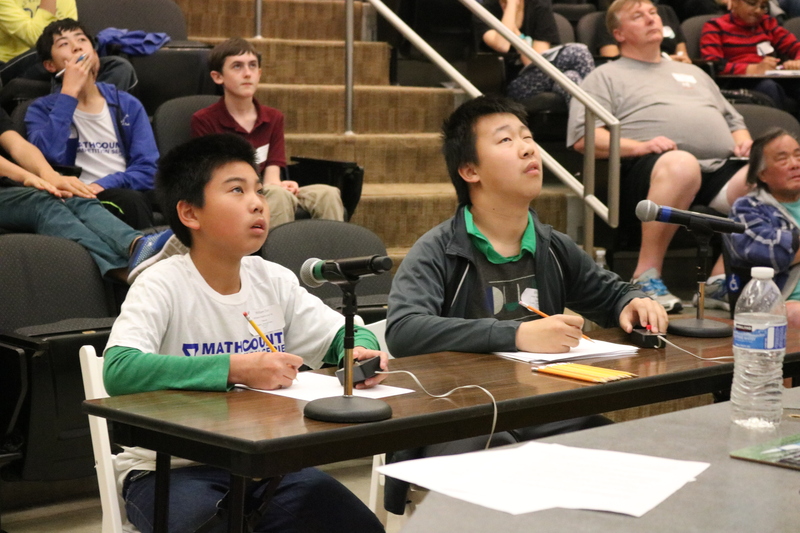 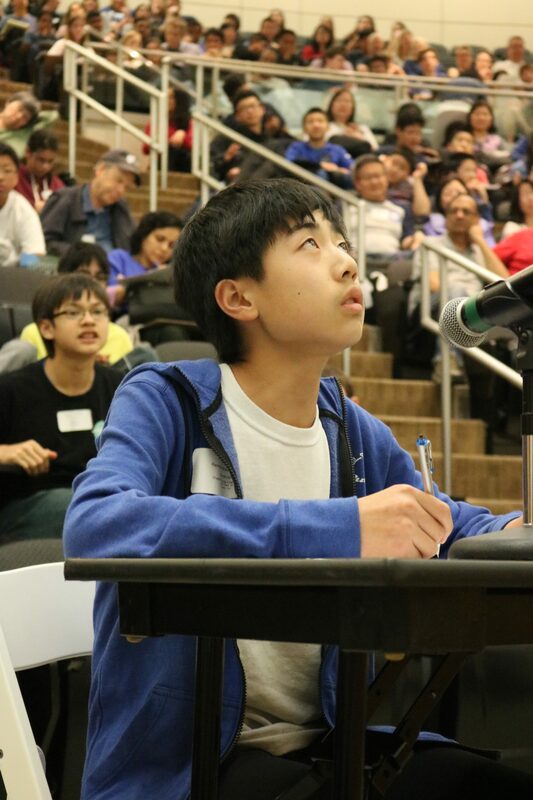 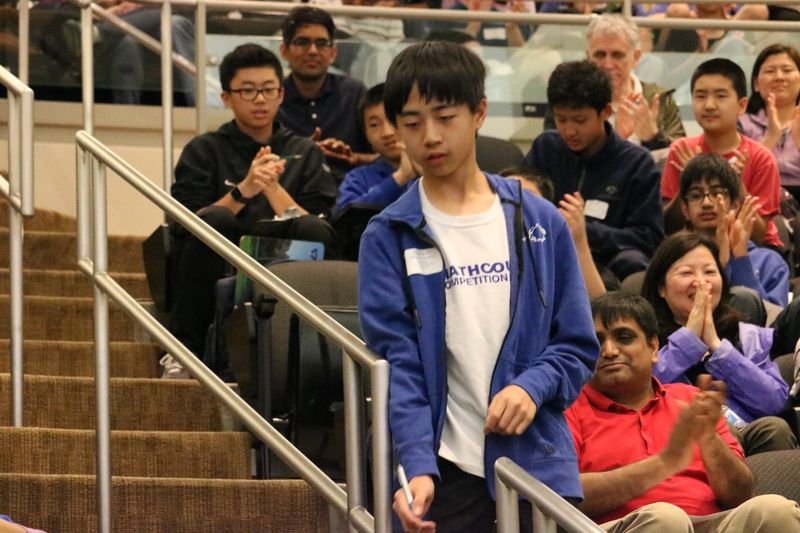 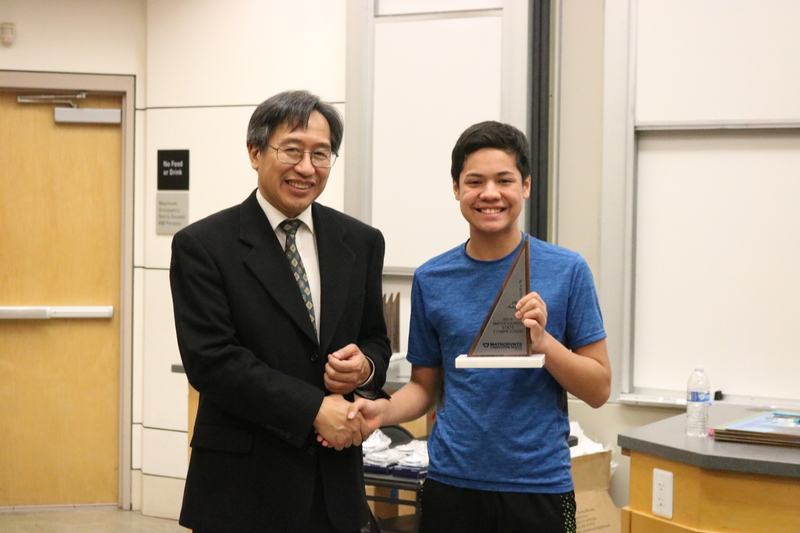 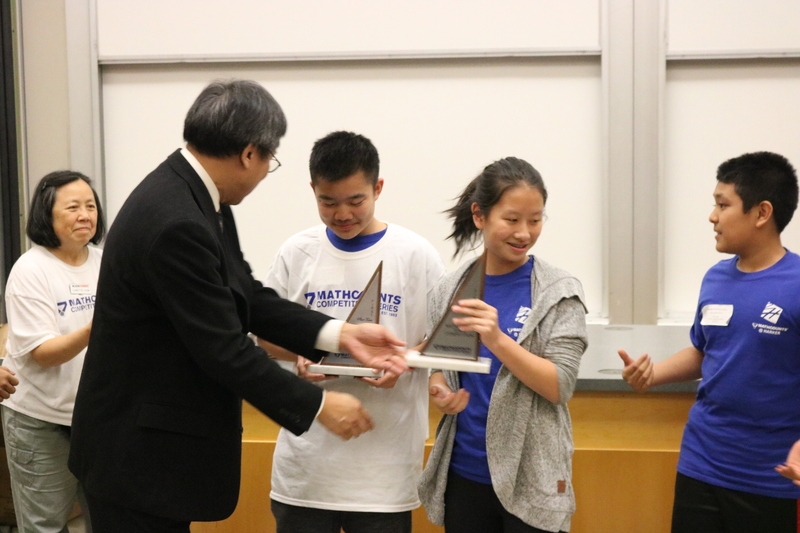 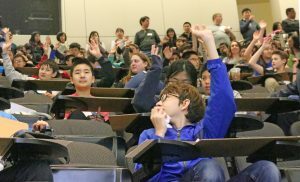 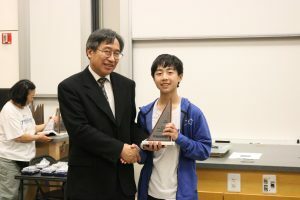 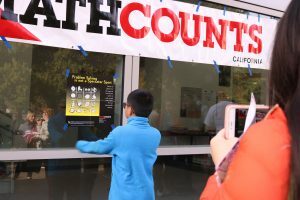 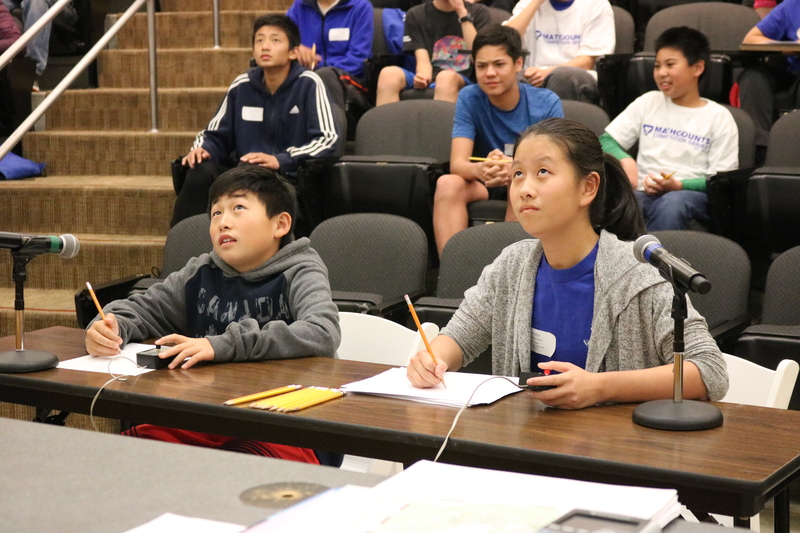 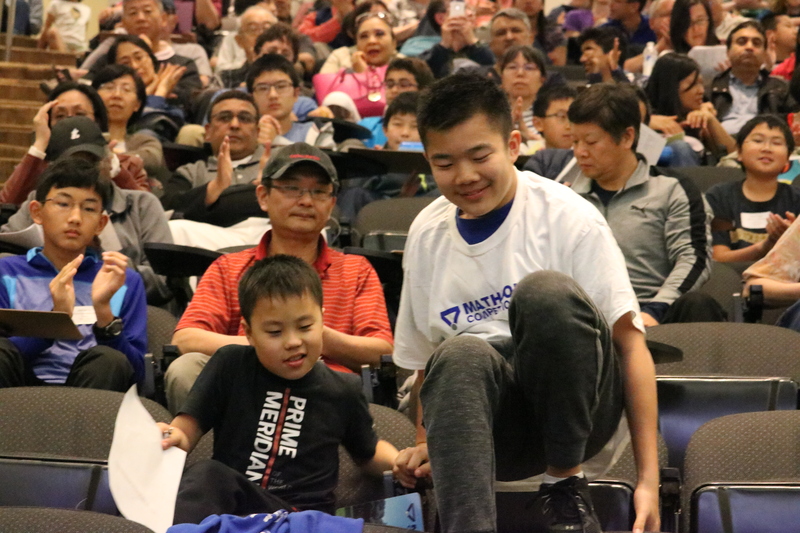 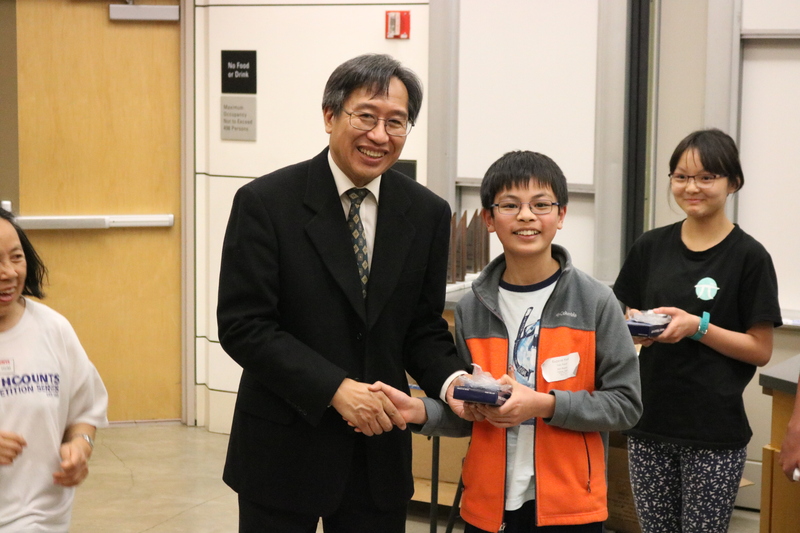 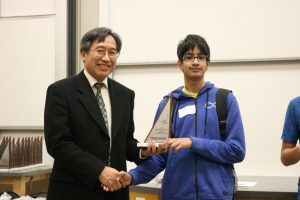 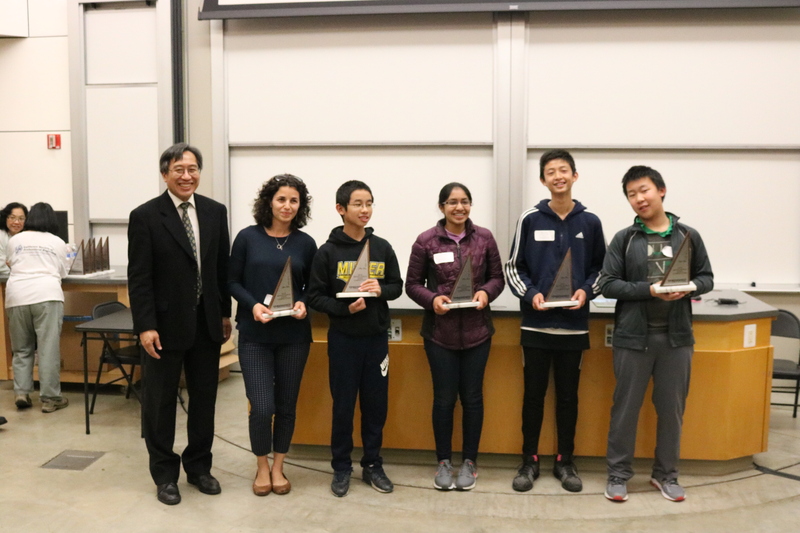 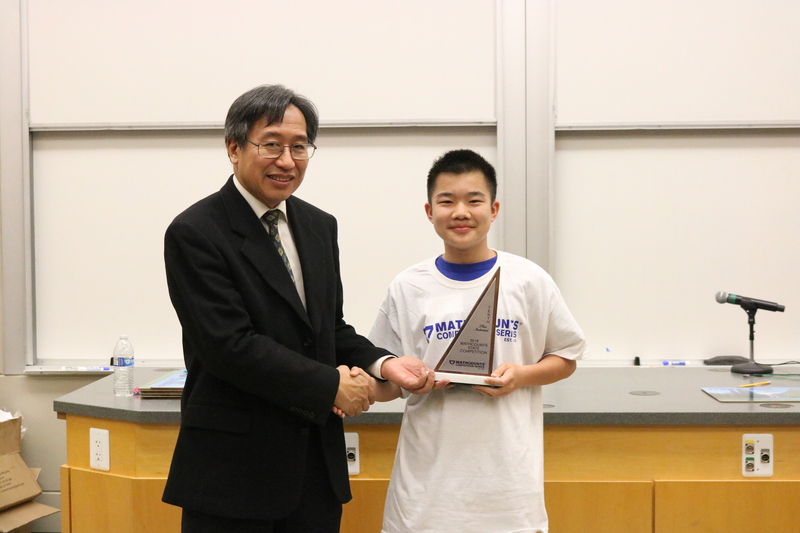 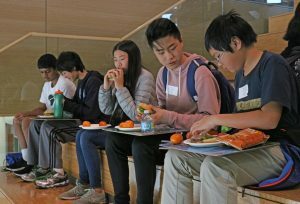 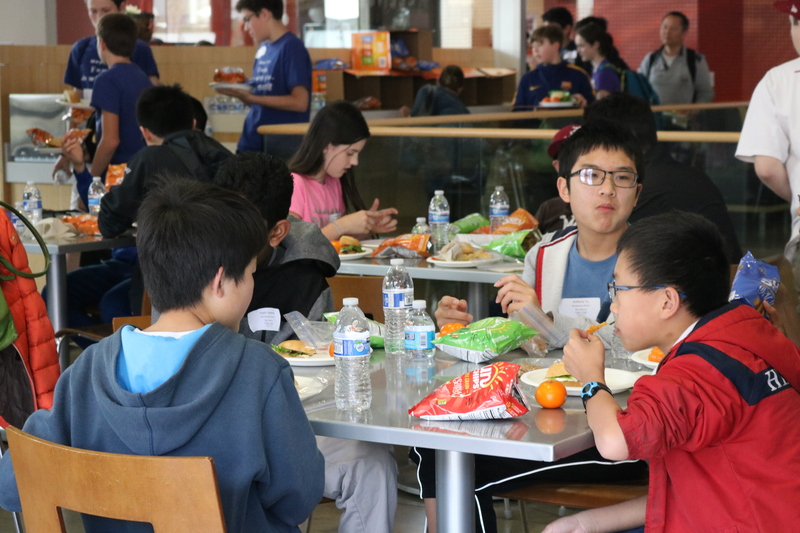 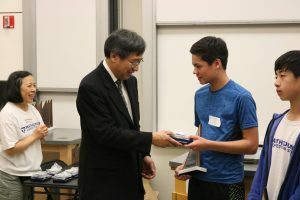 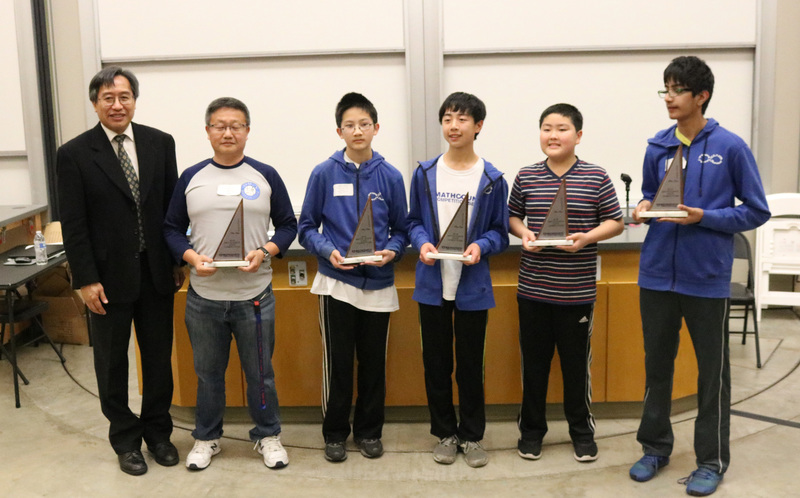 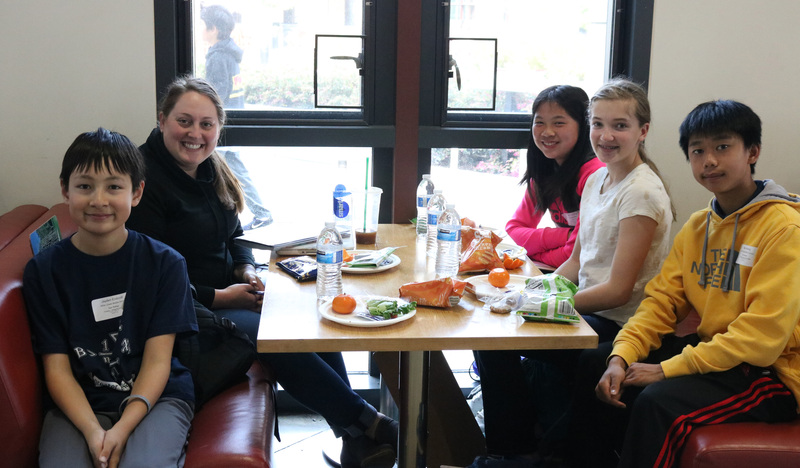 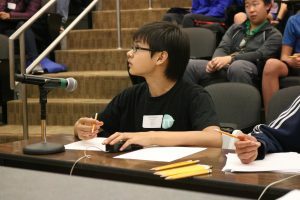 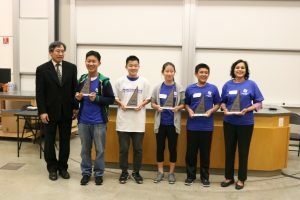 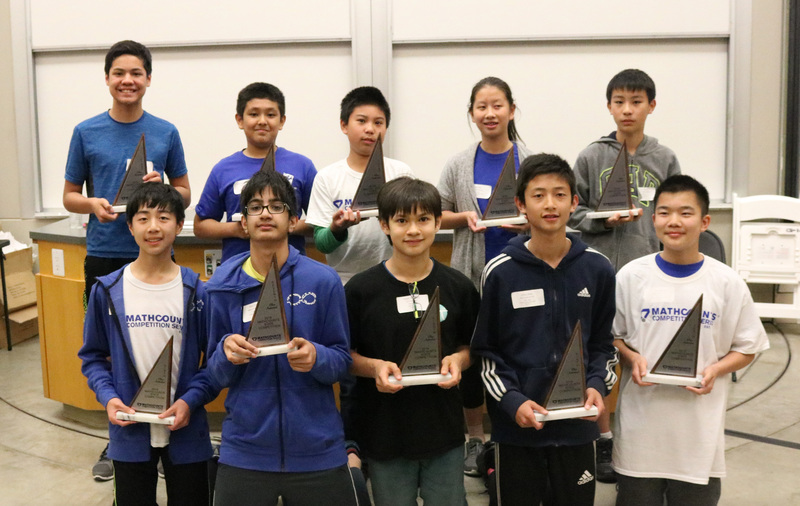 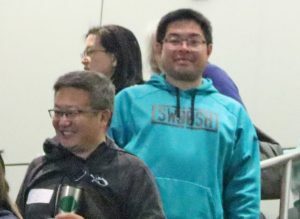 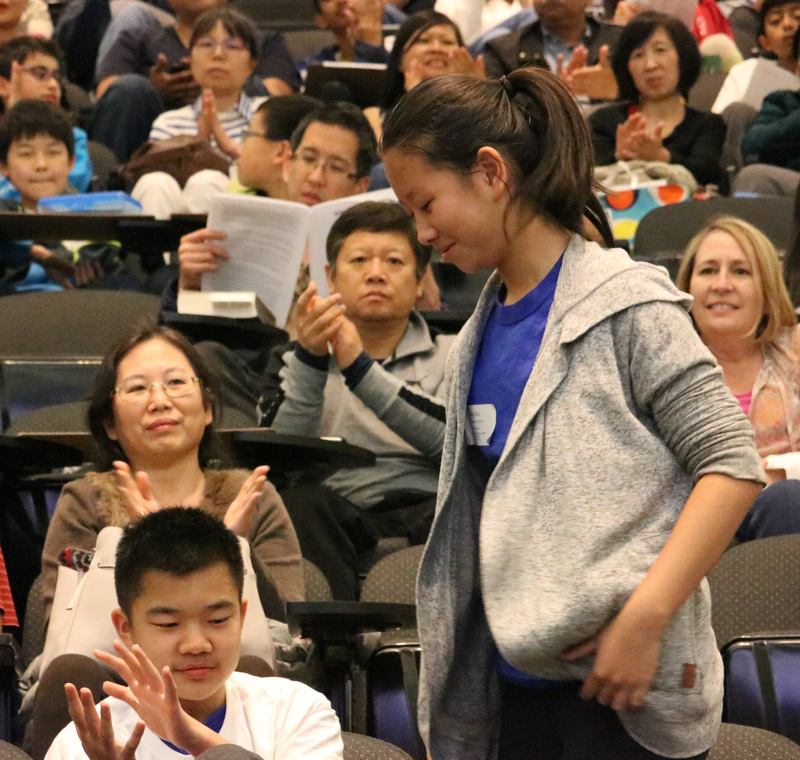 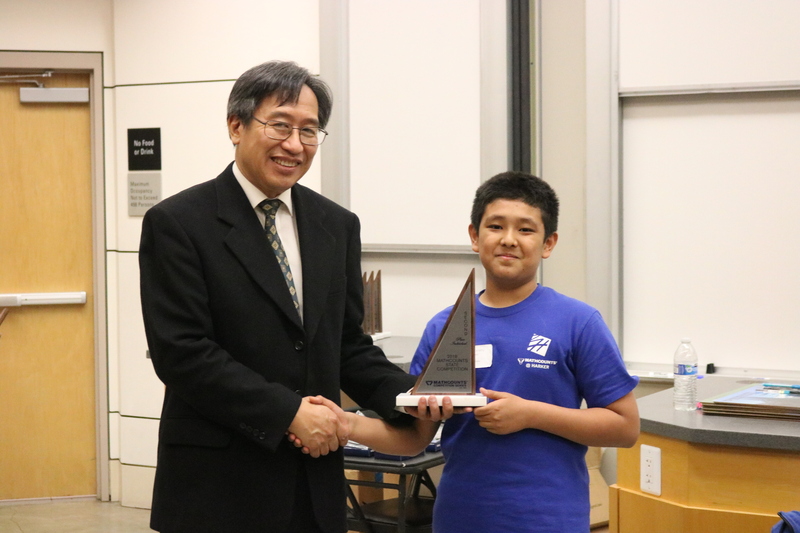 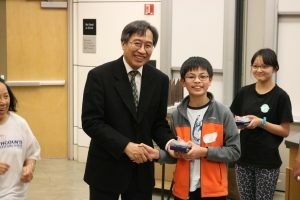 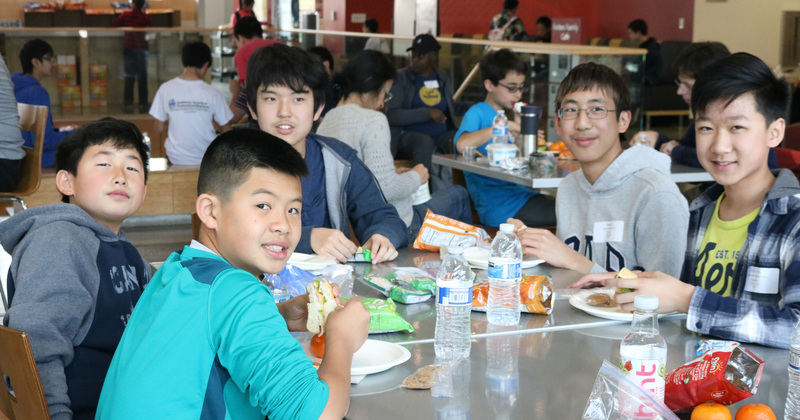 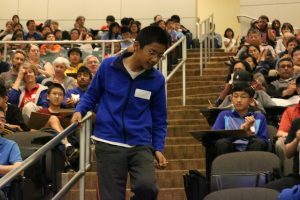 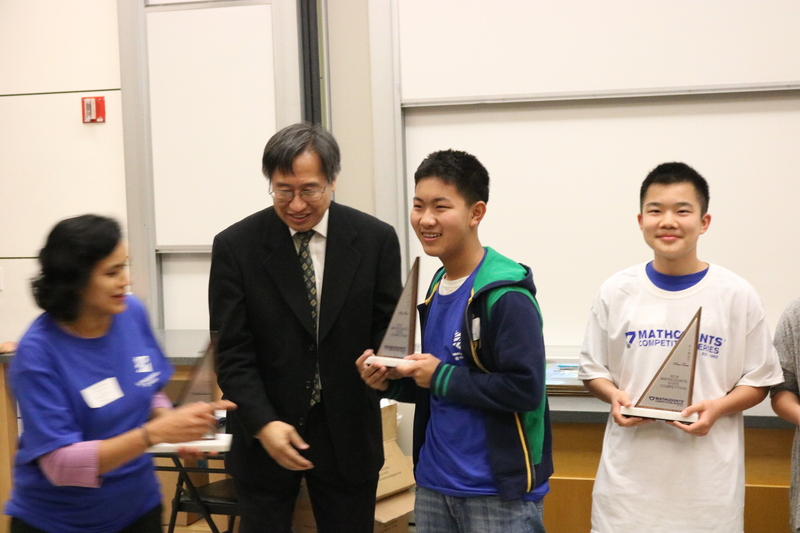 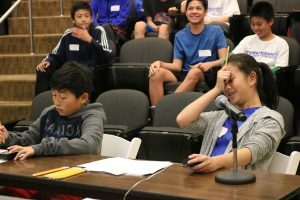 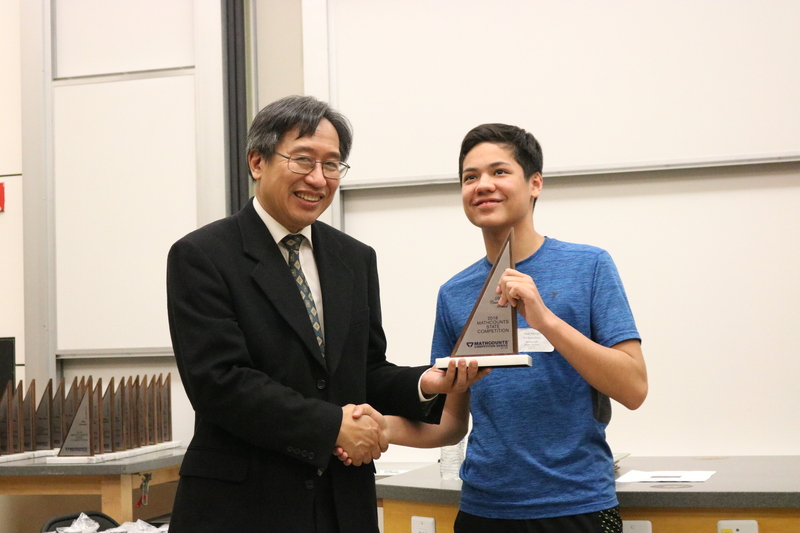 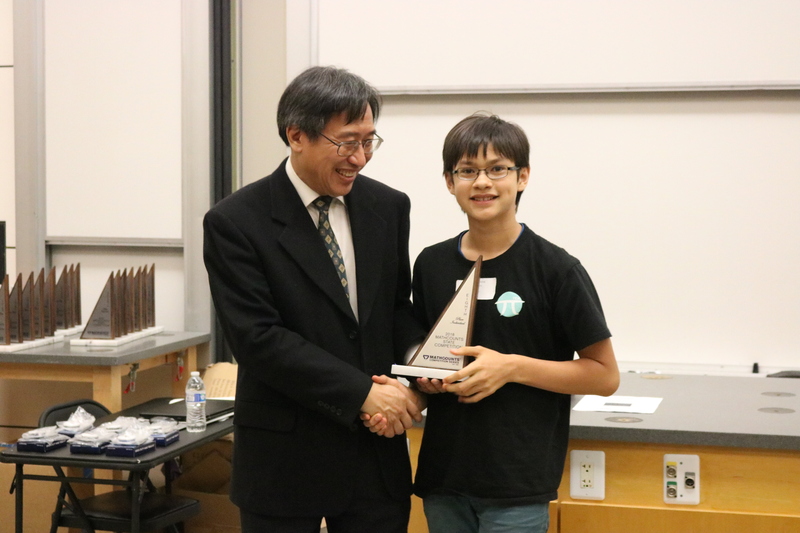 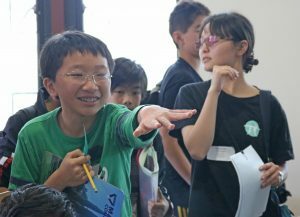 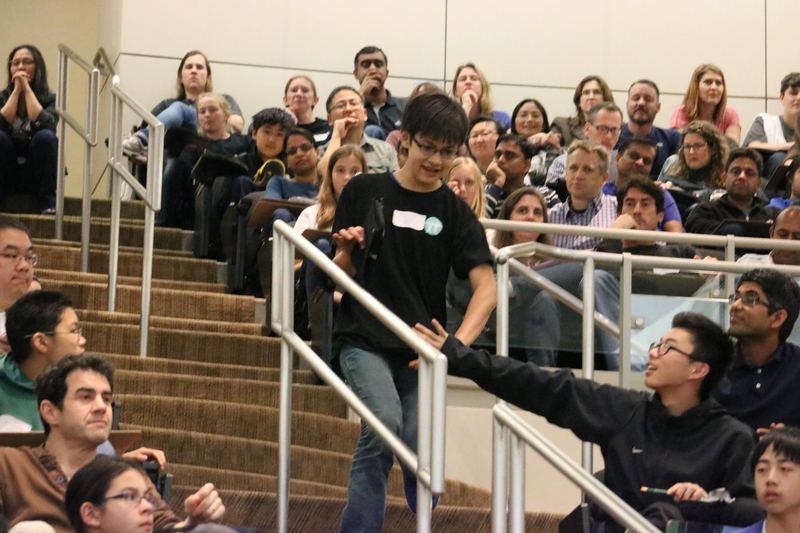 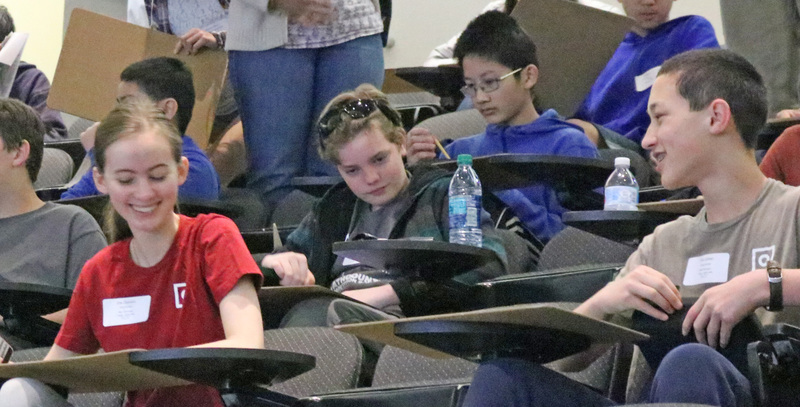 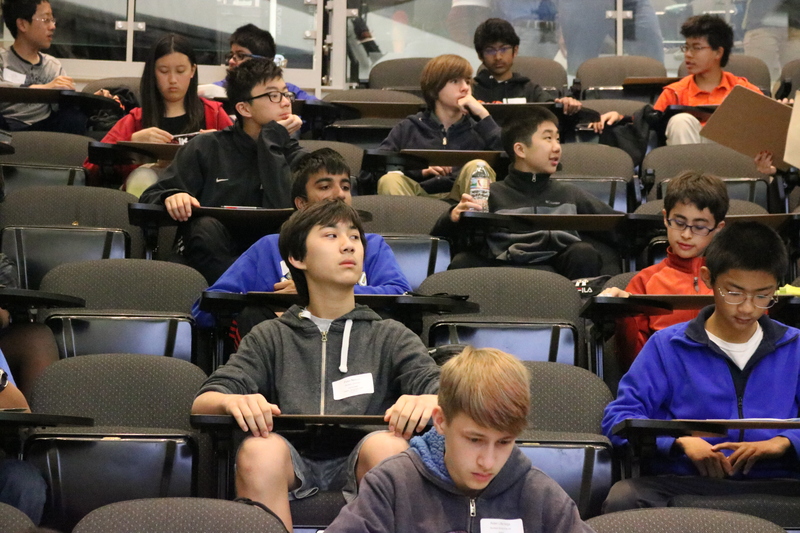 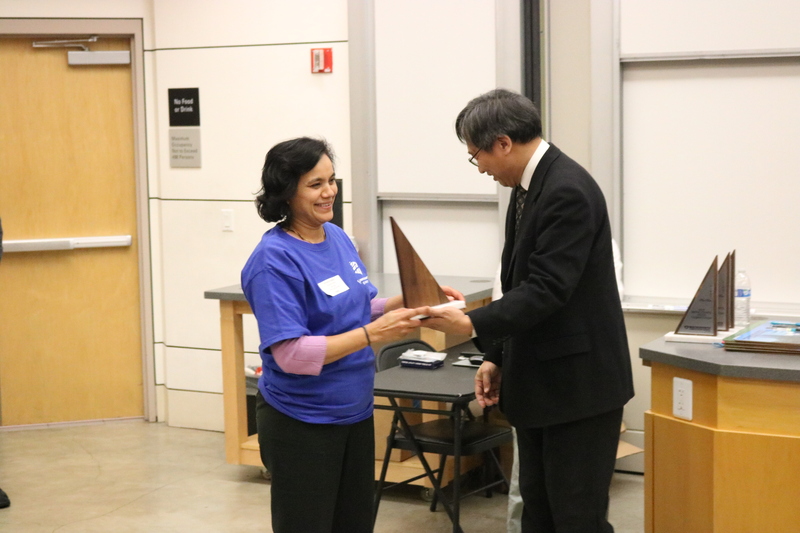 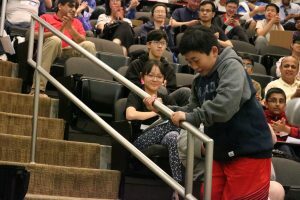 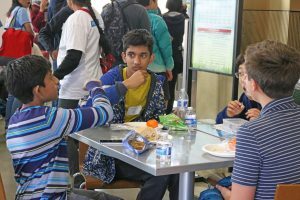 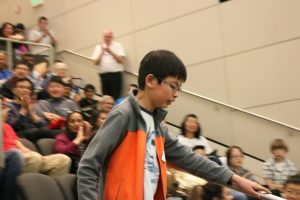 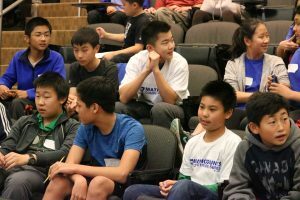 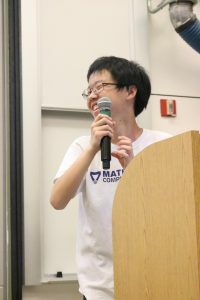 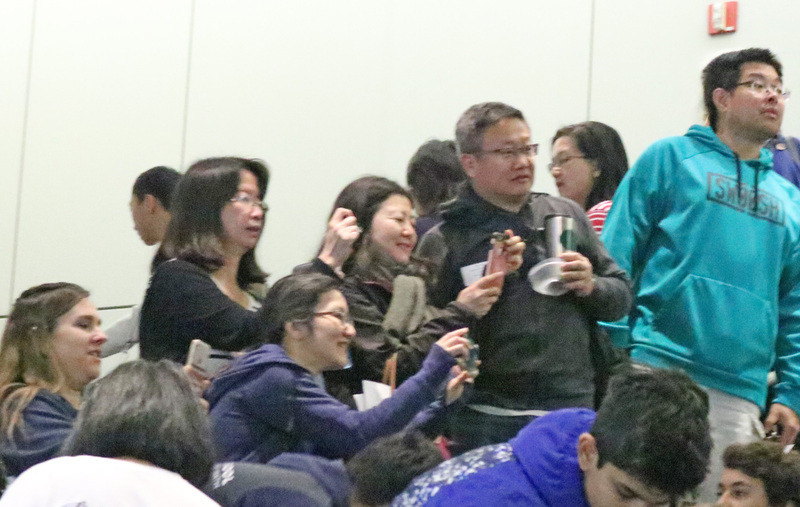 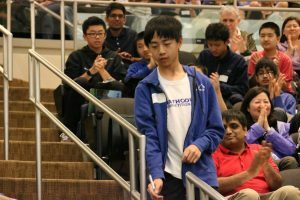 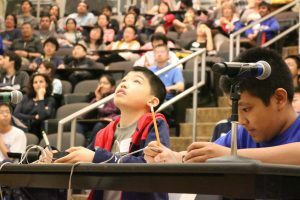 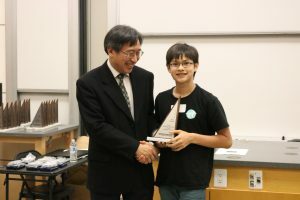 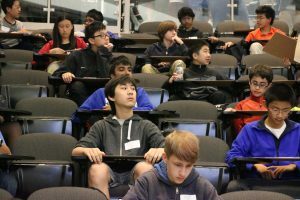 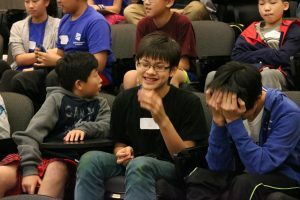 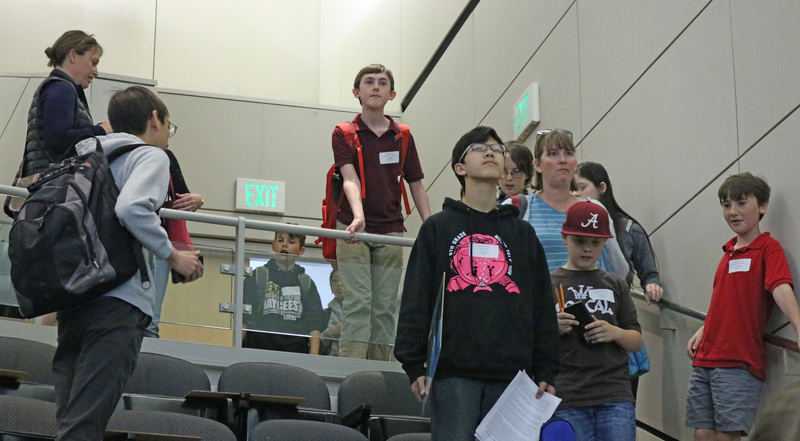 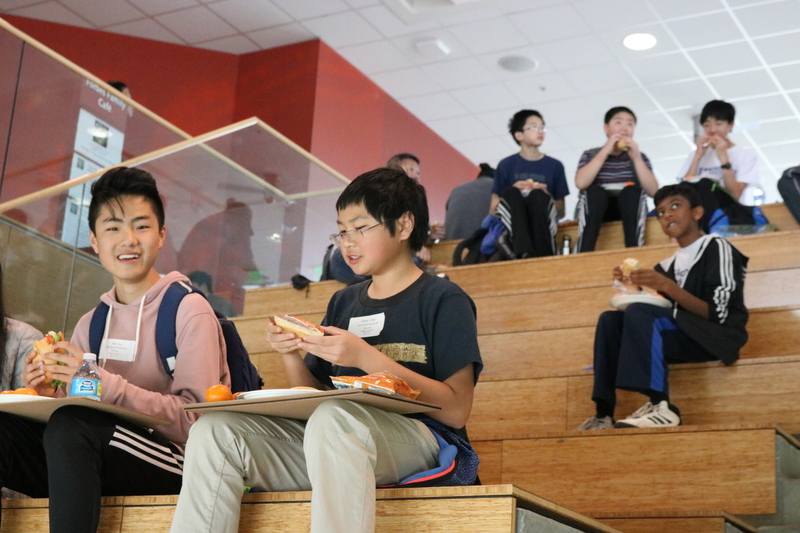 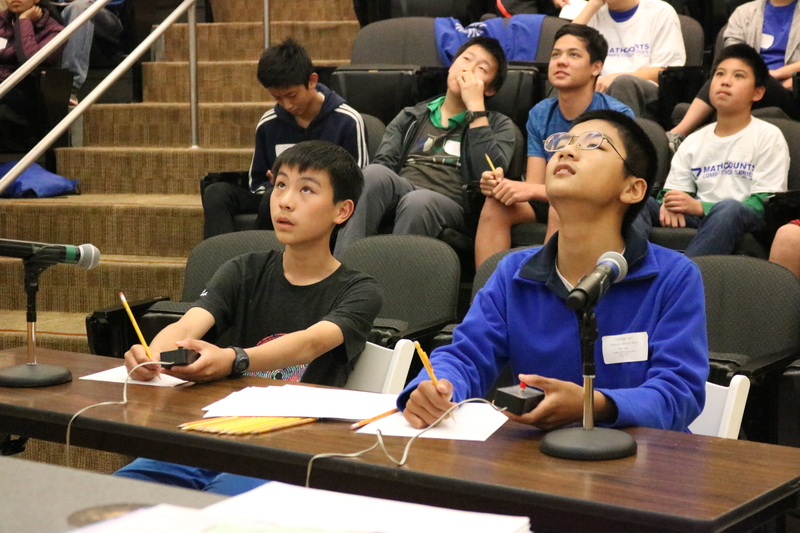 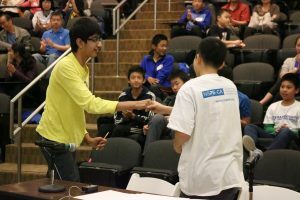 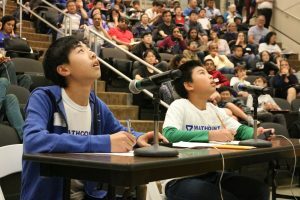 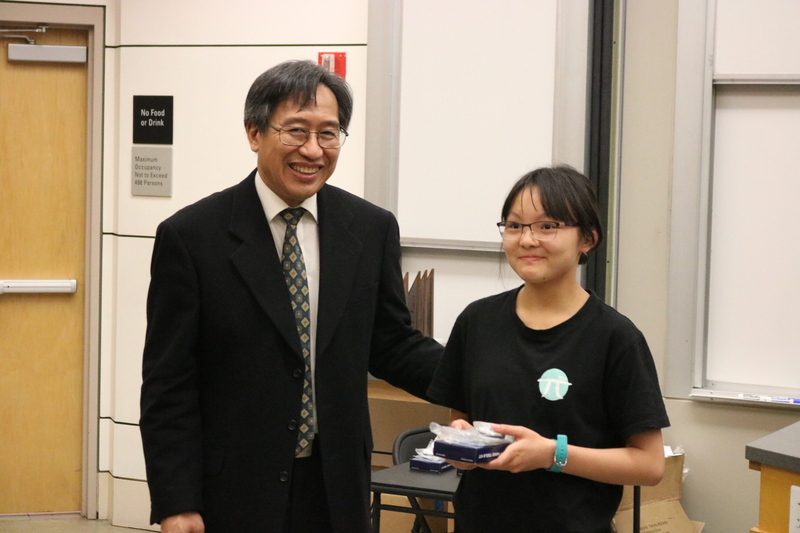 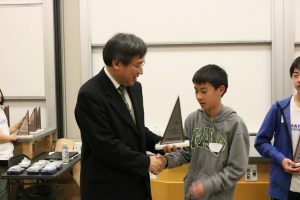 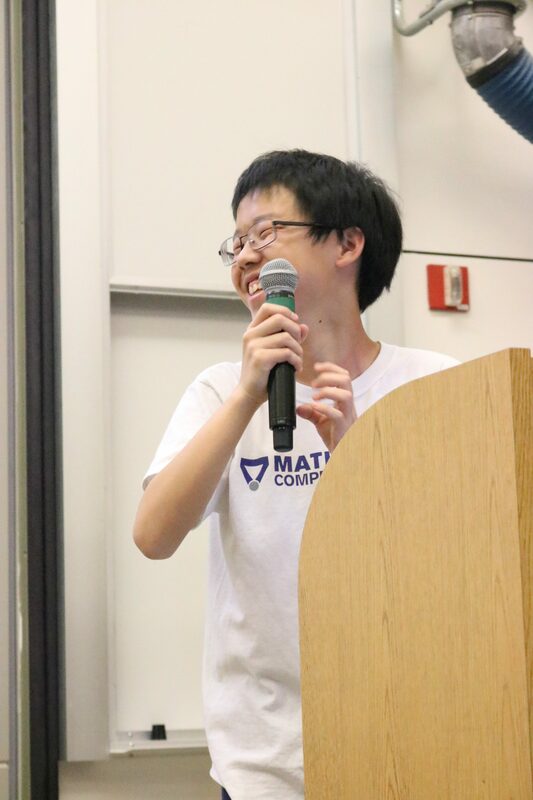 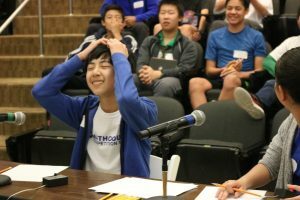 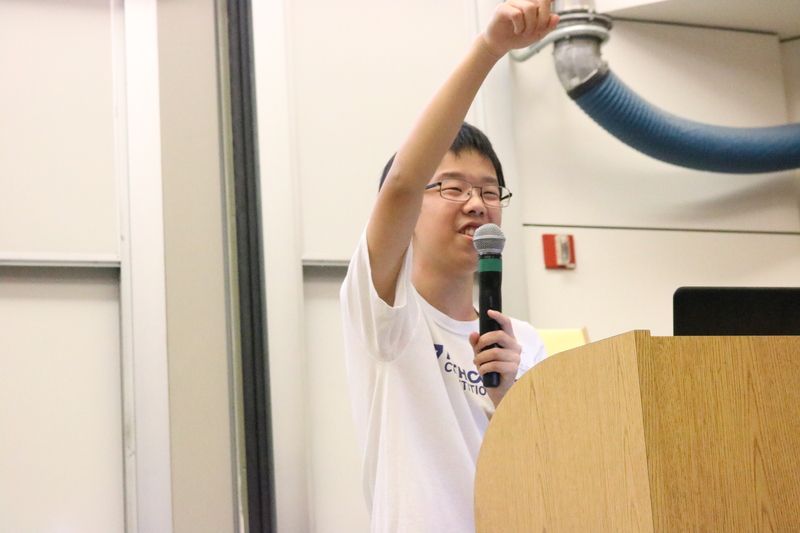 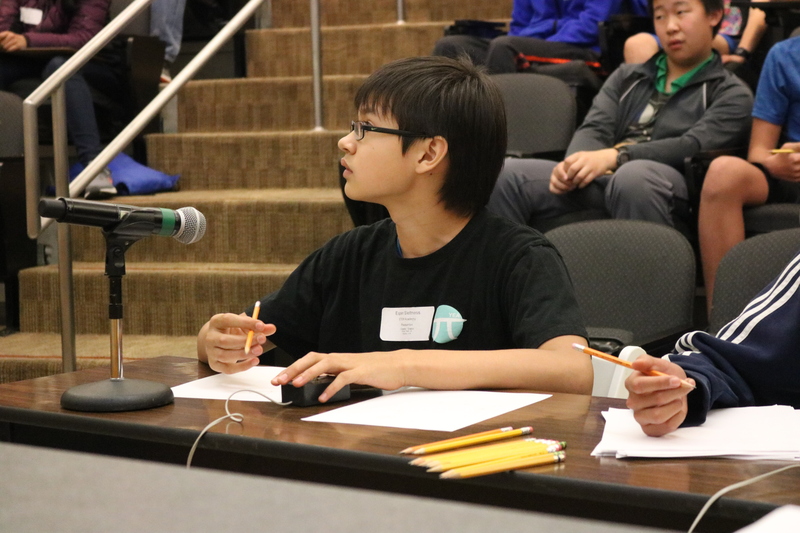 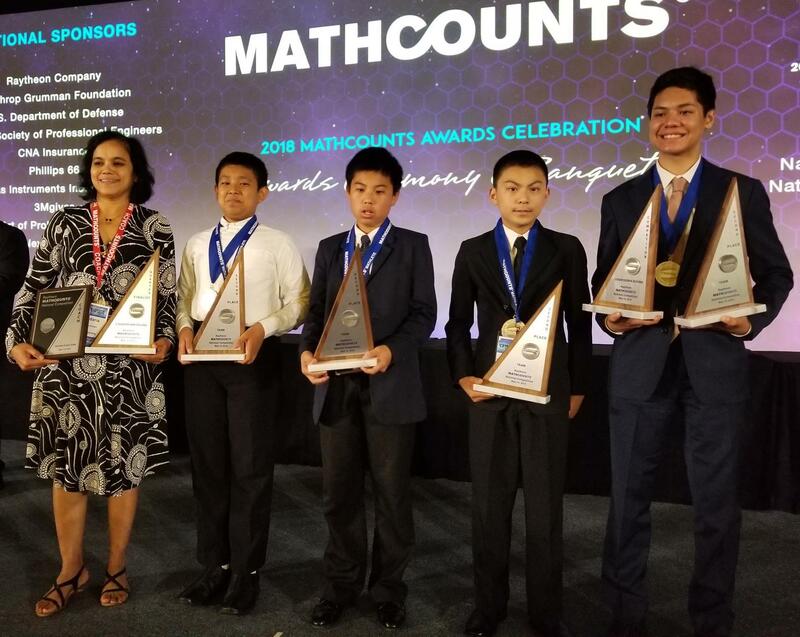 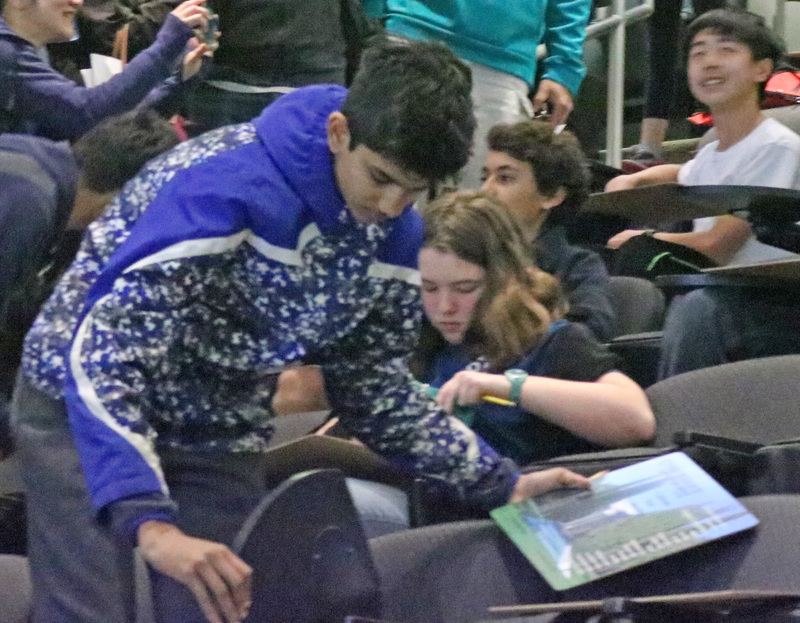 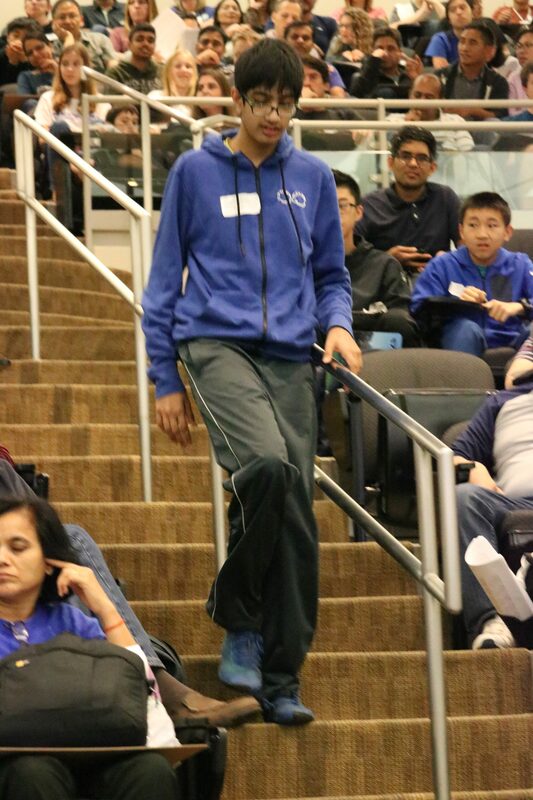 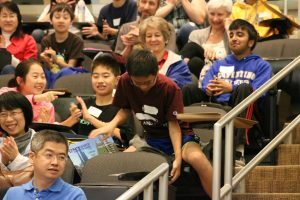 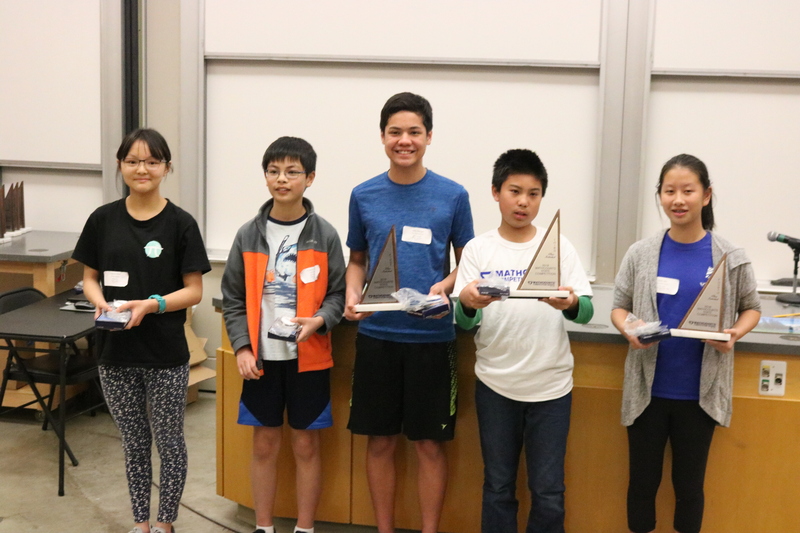 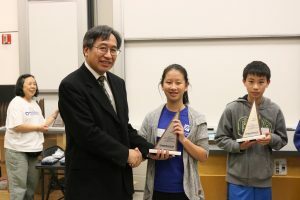 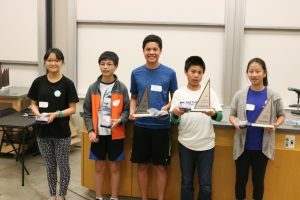 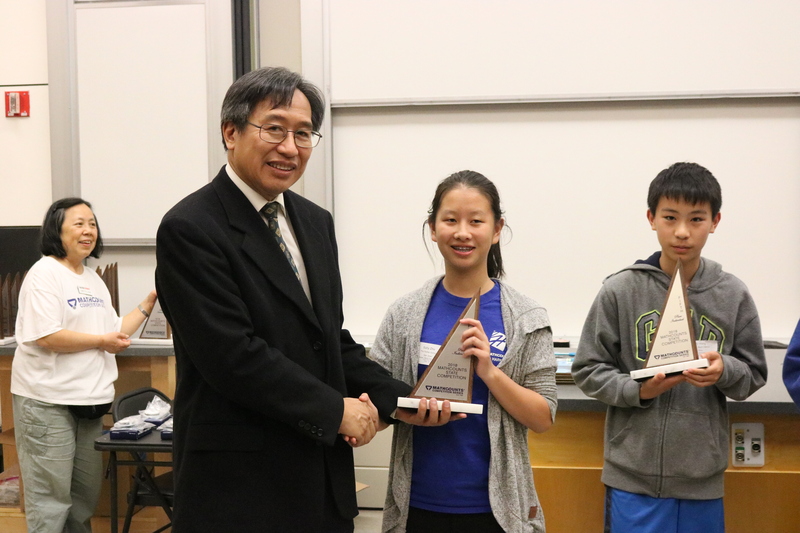 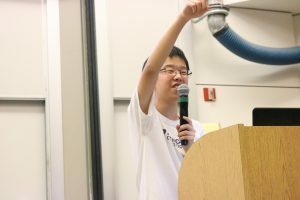 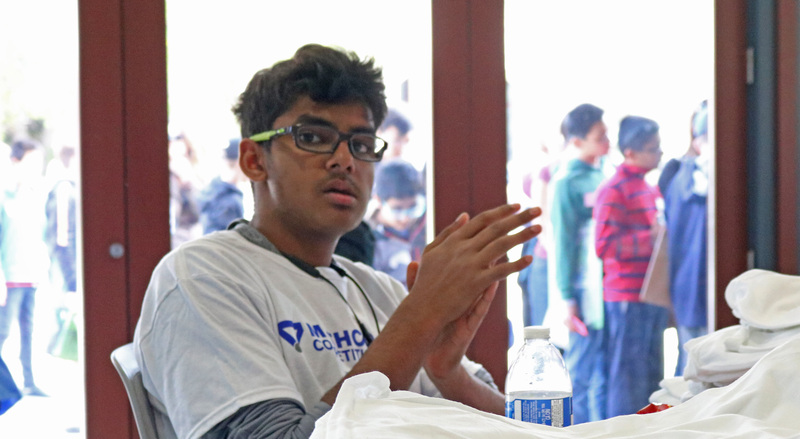 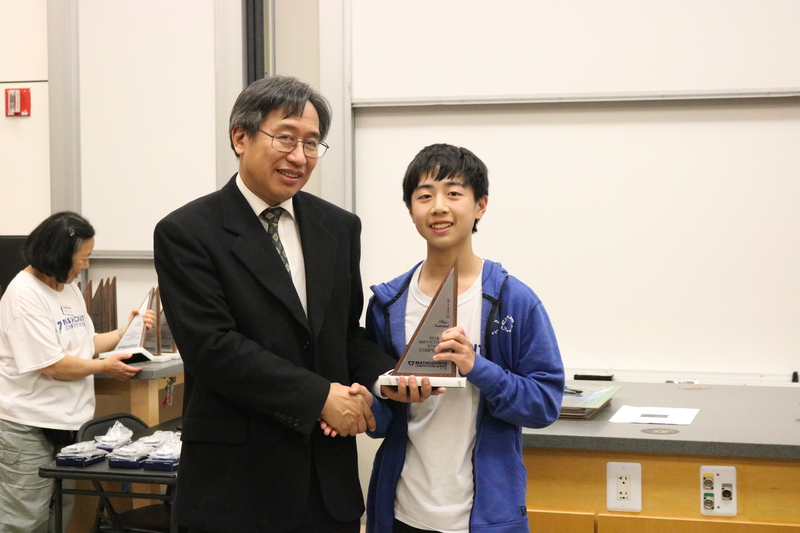 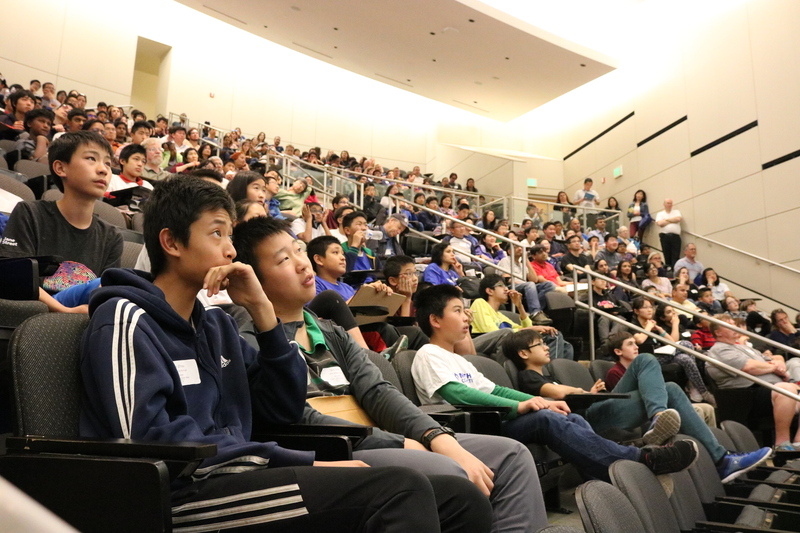 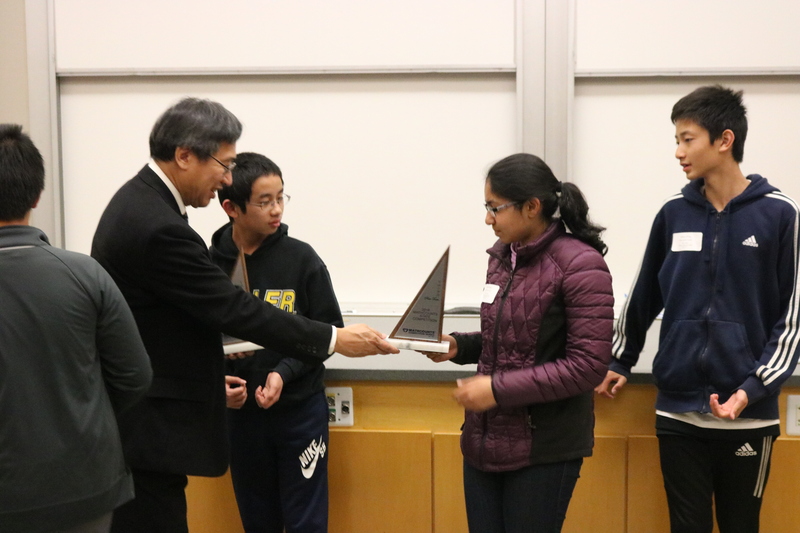 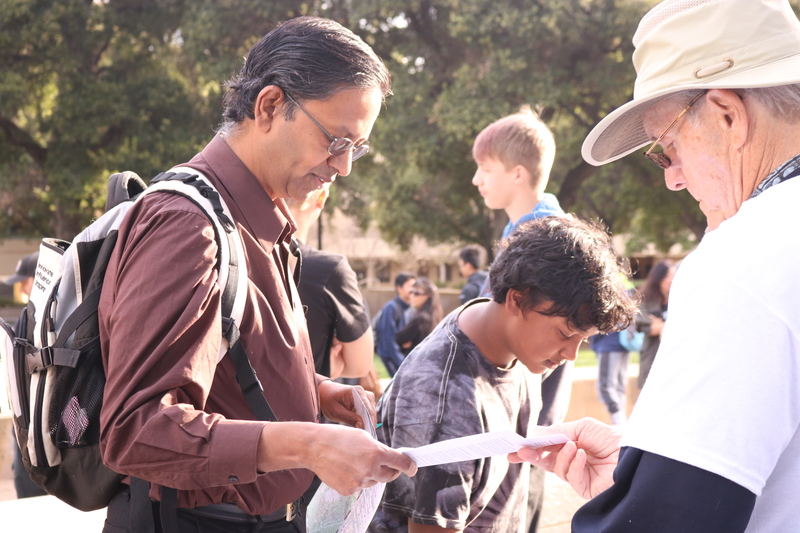 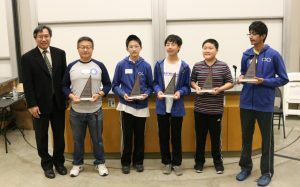 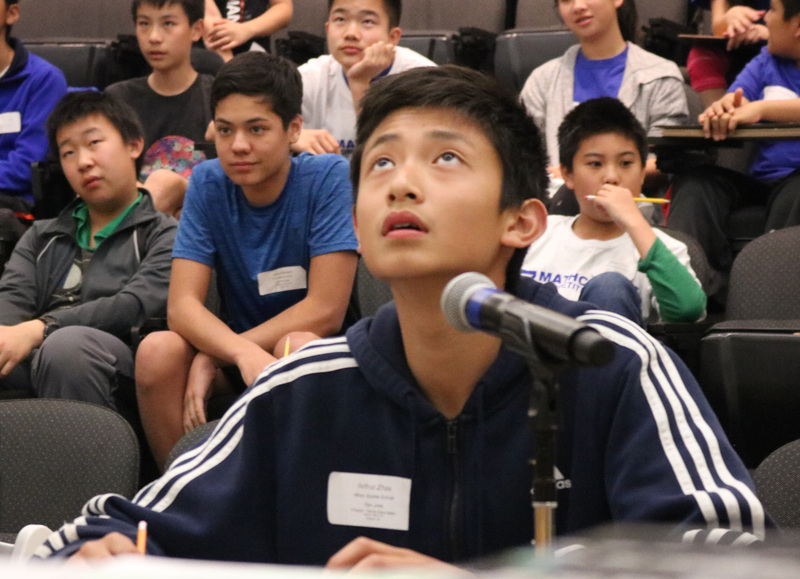 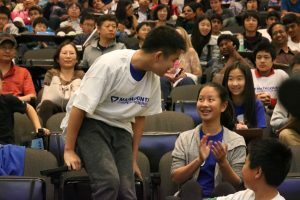 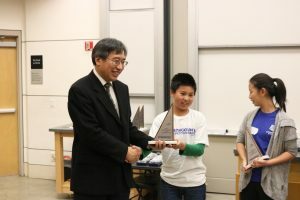 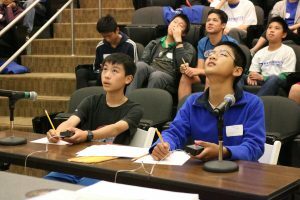 Below is our second-pace winning California MATHCOUNTS Team. 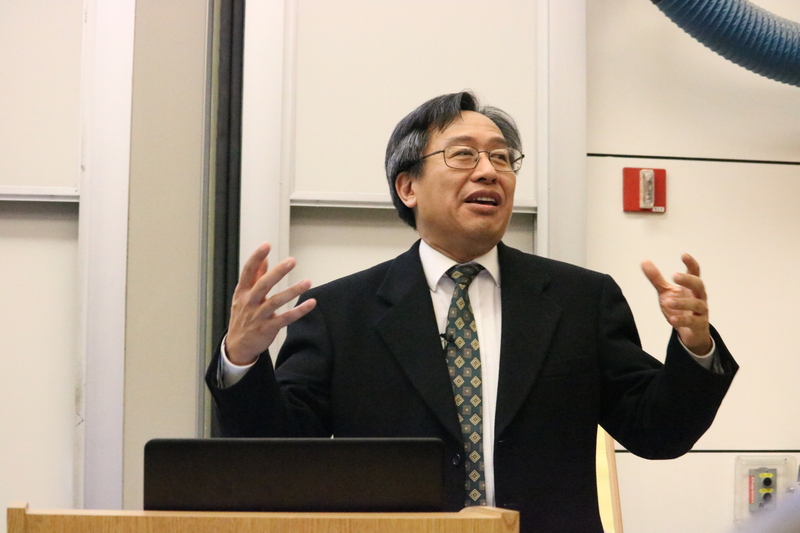 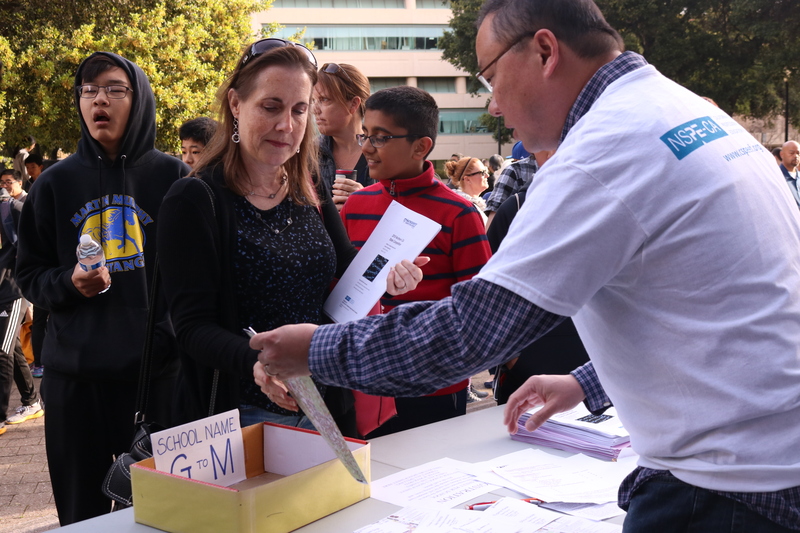 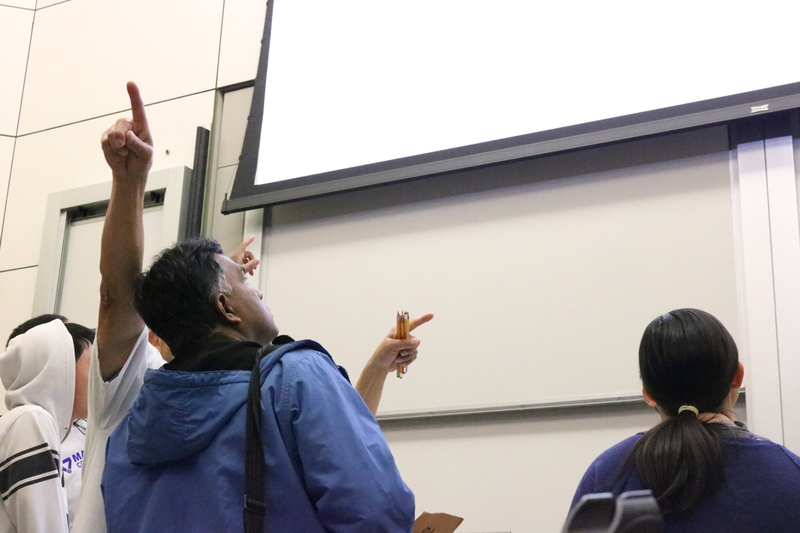 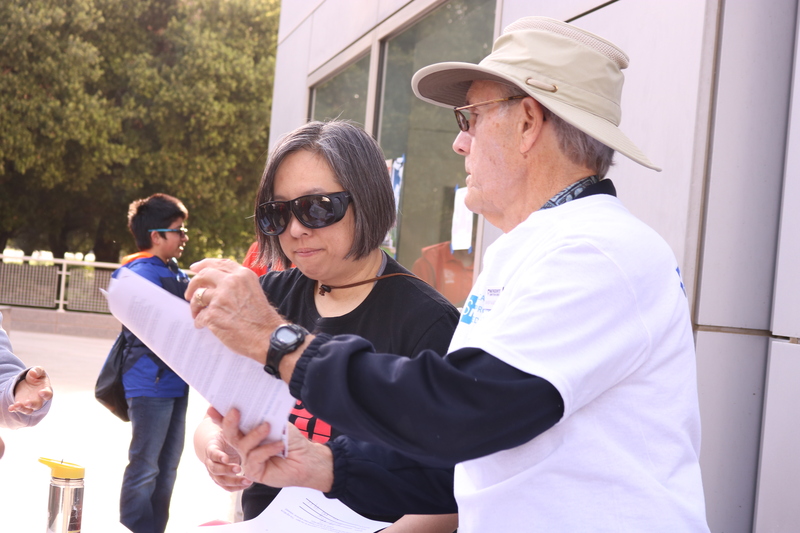 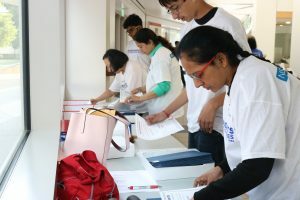 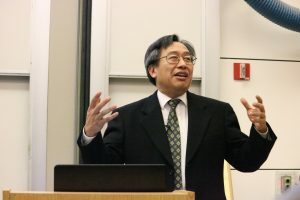 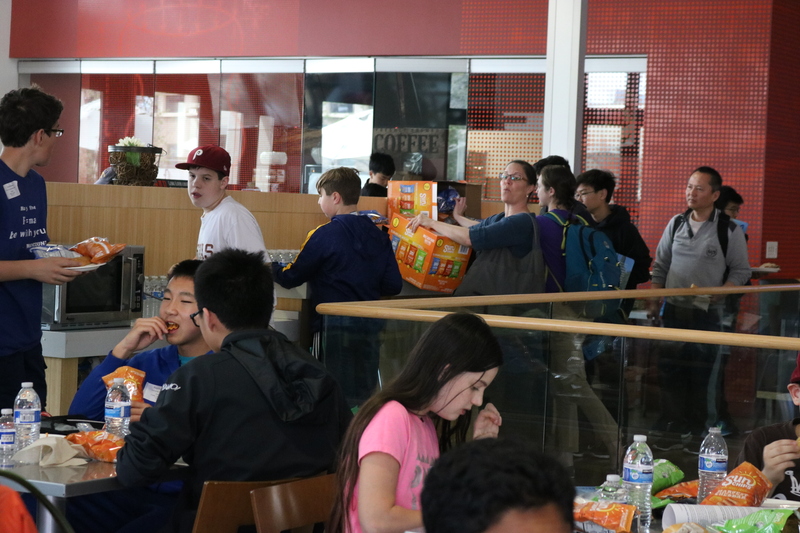 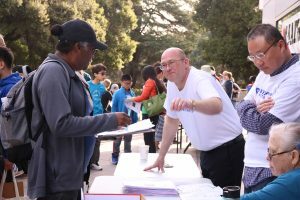 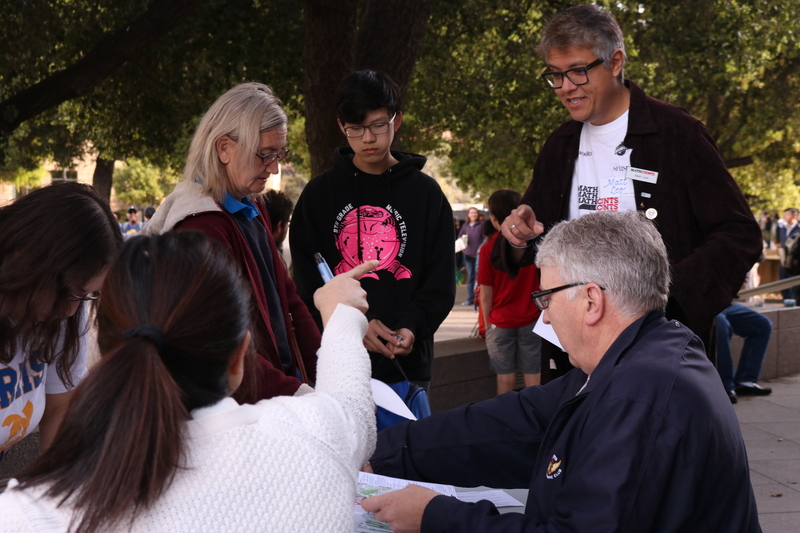 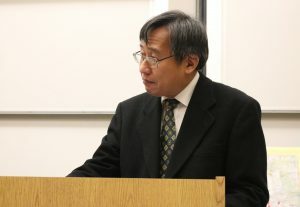 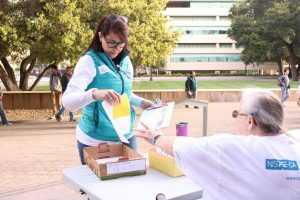 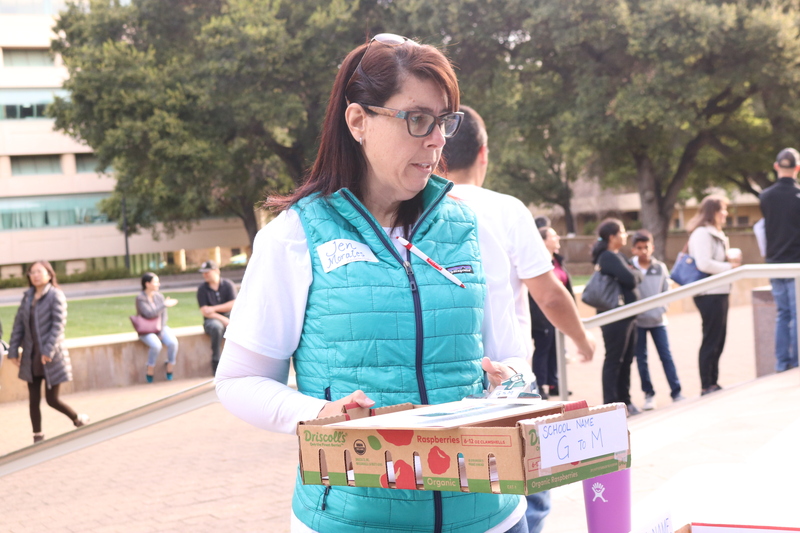 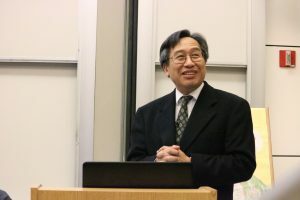 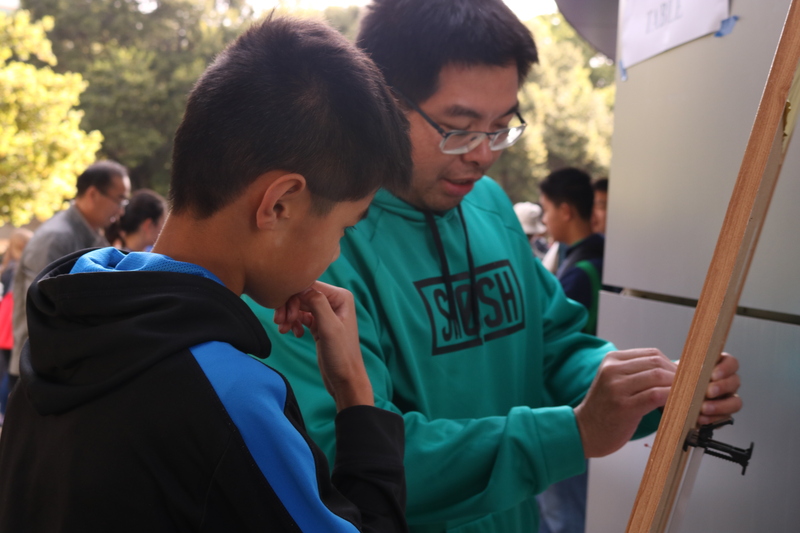 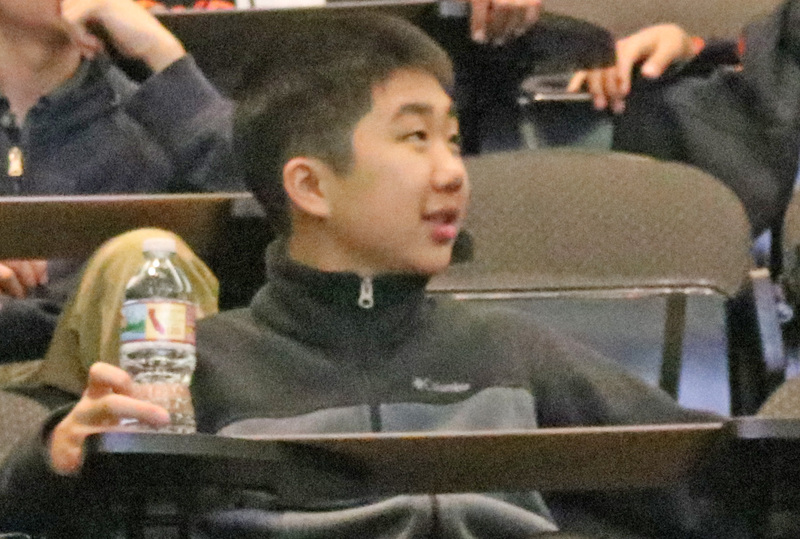 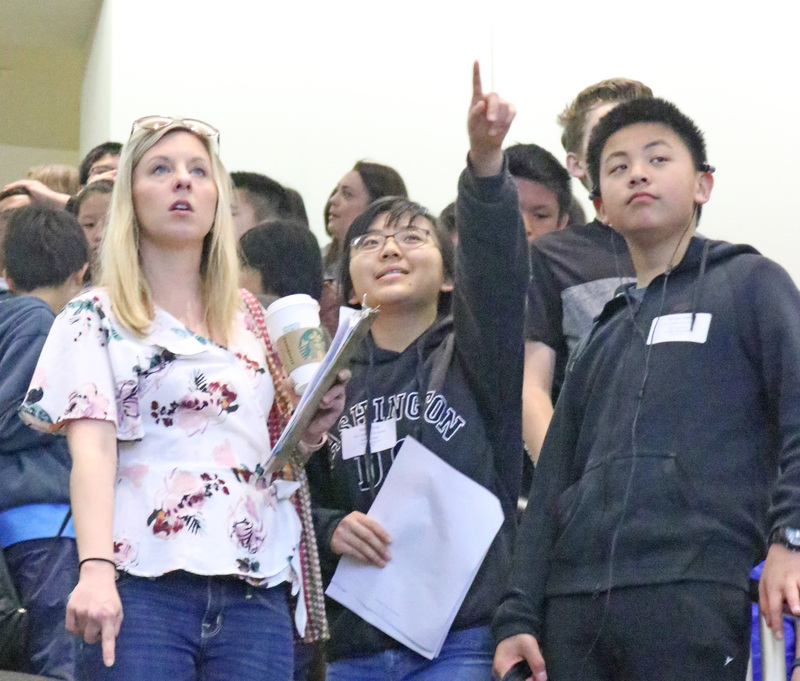 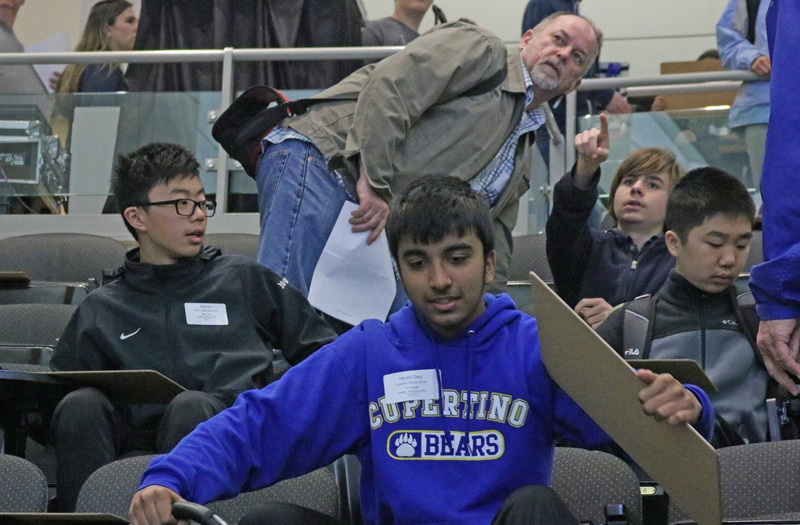 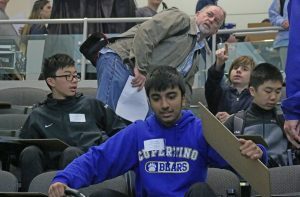 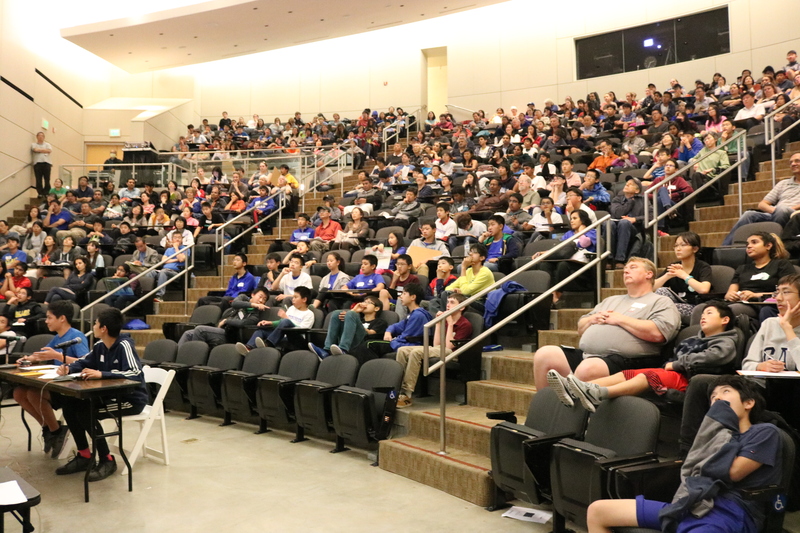 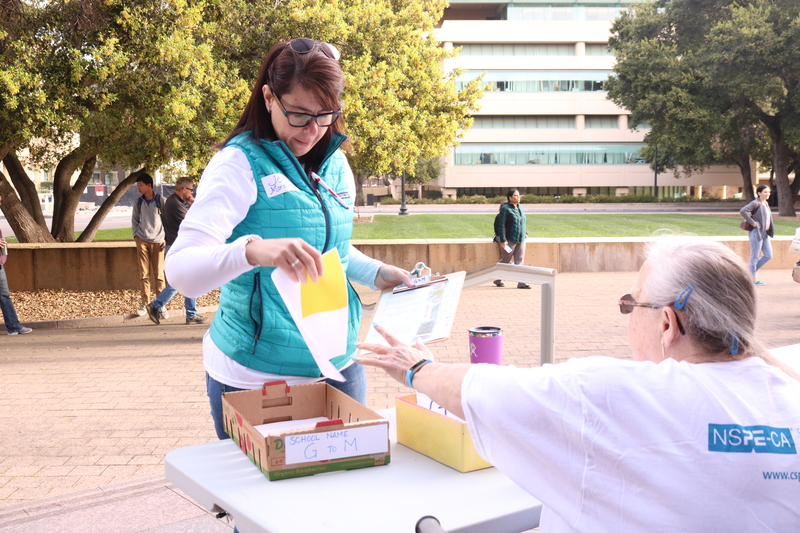 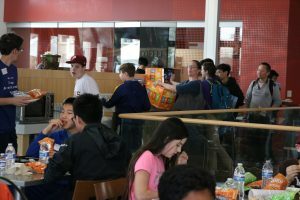 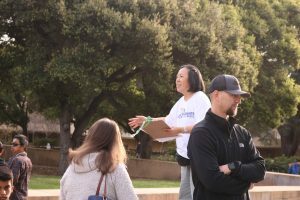 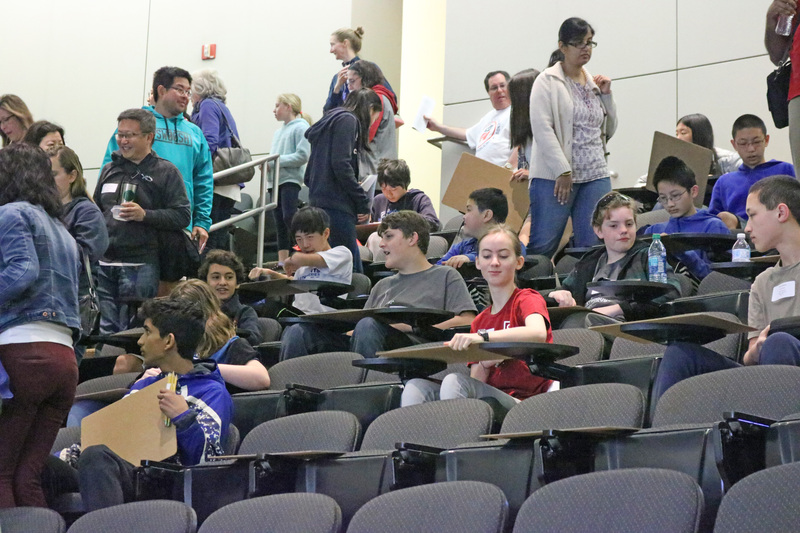 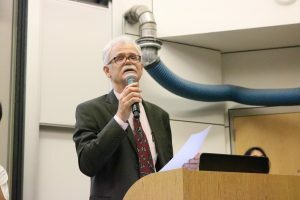 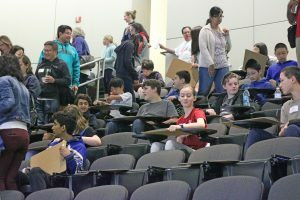 Below are photos from the Northern California State Competition. 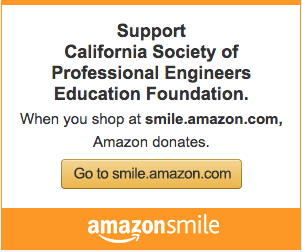 Click on a photo to see it larger and right-click to download it to your computer.